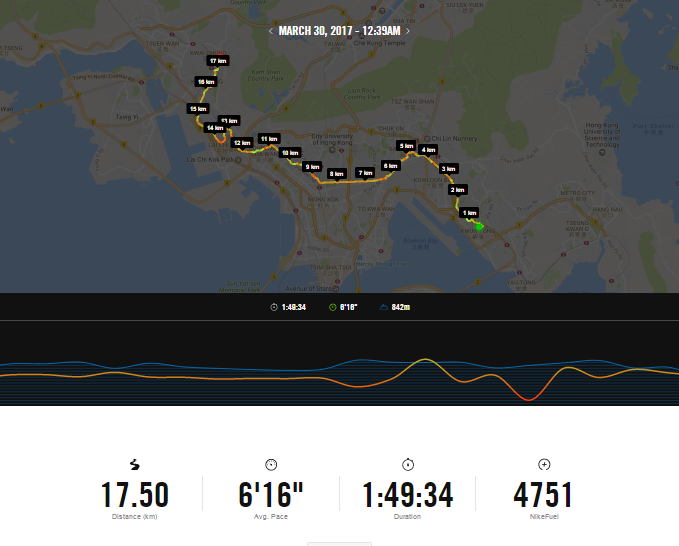 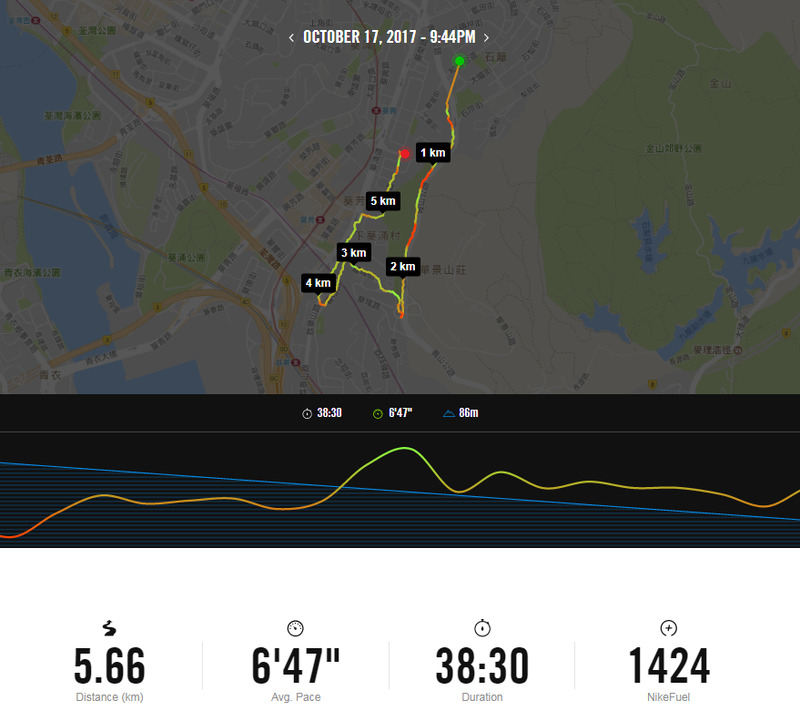 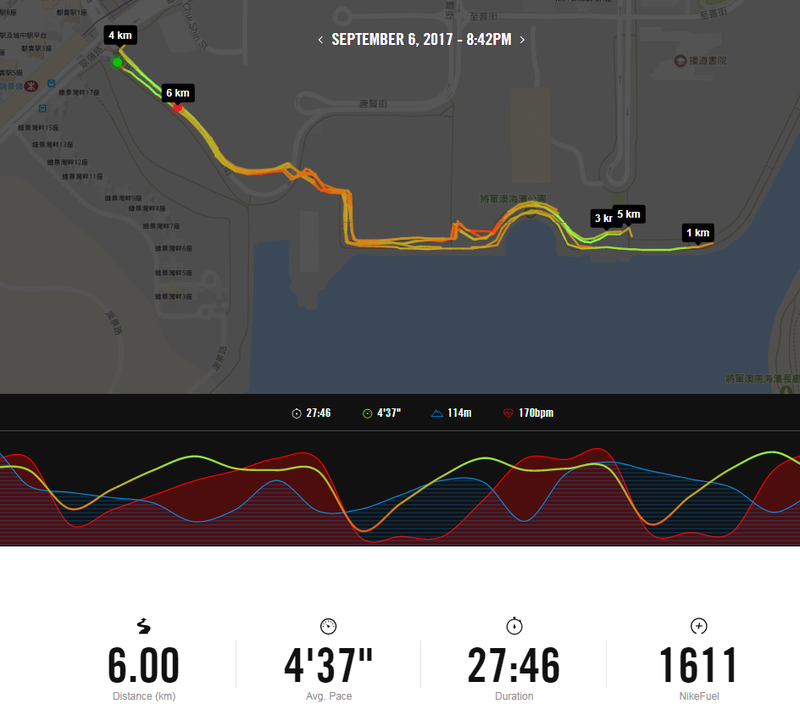 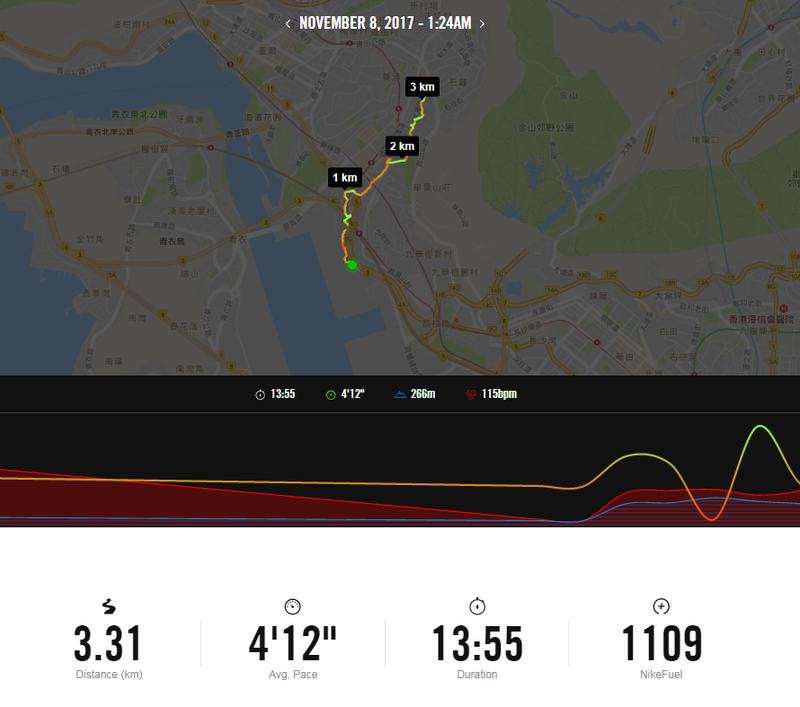 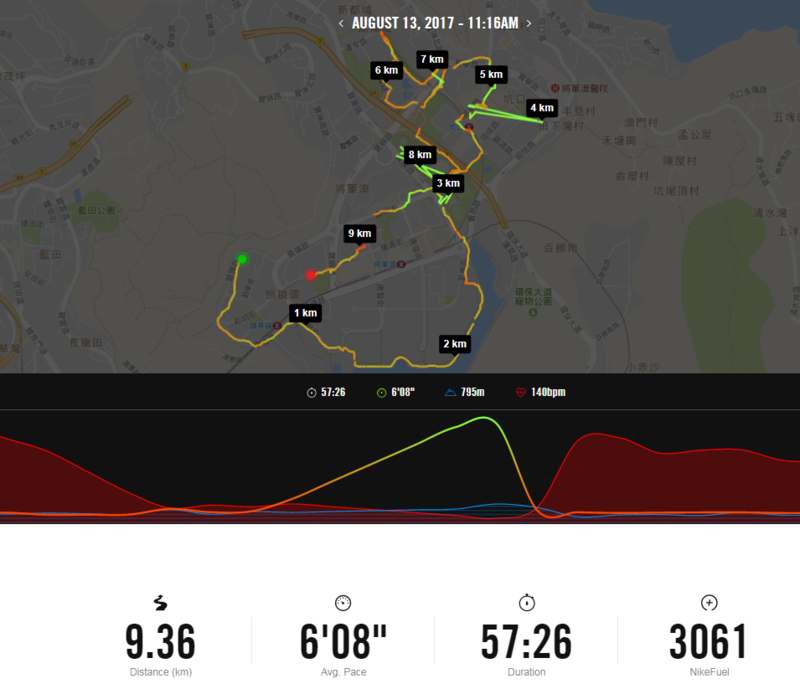 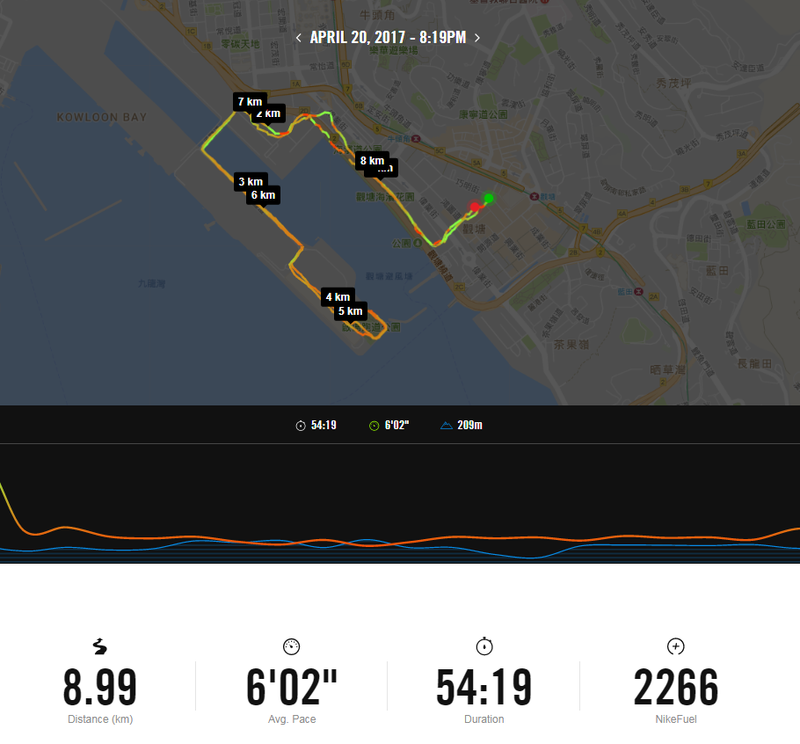 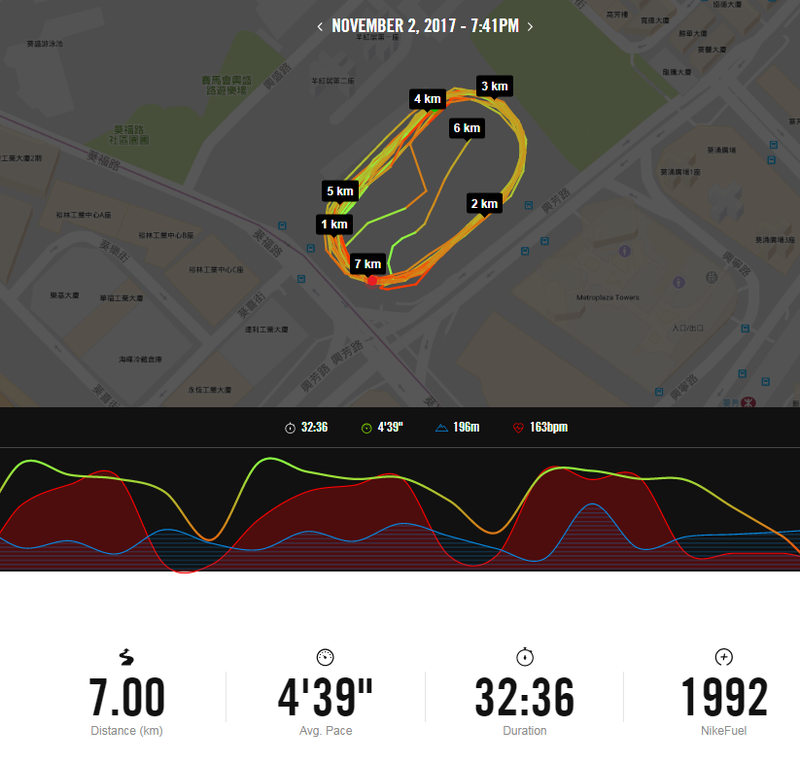 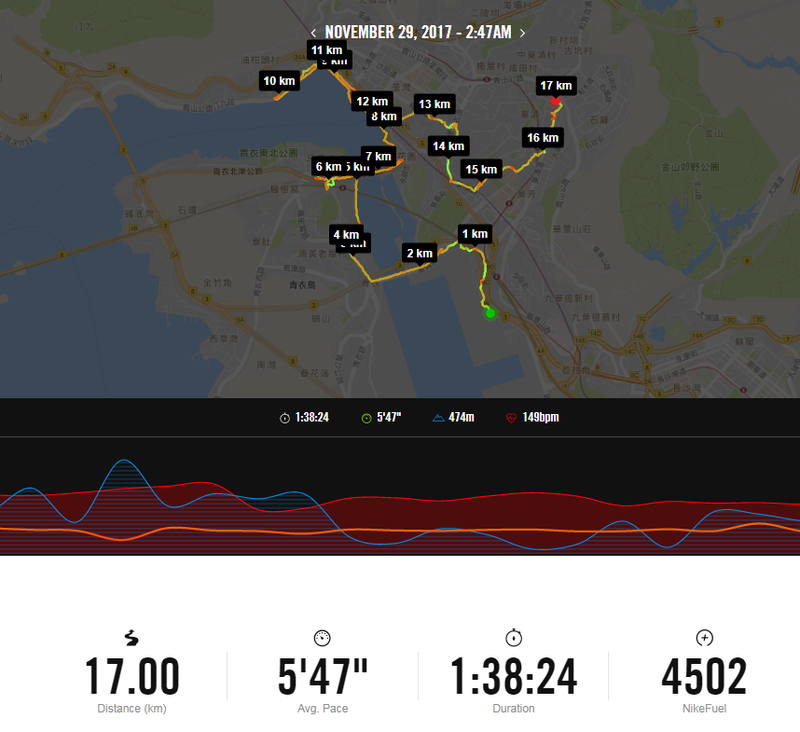 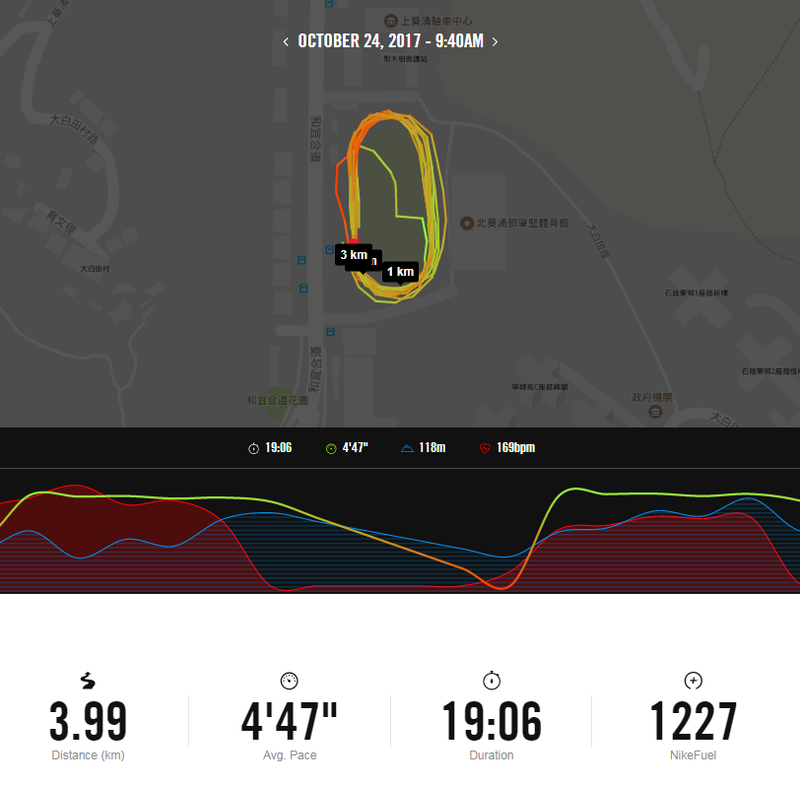 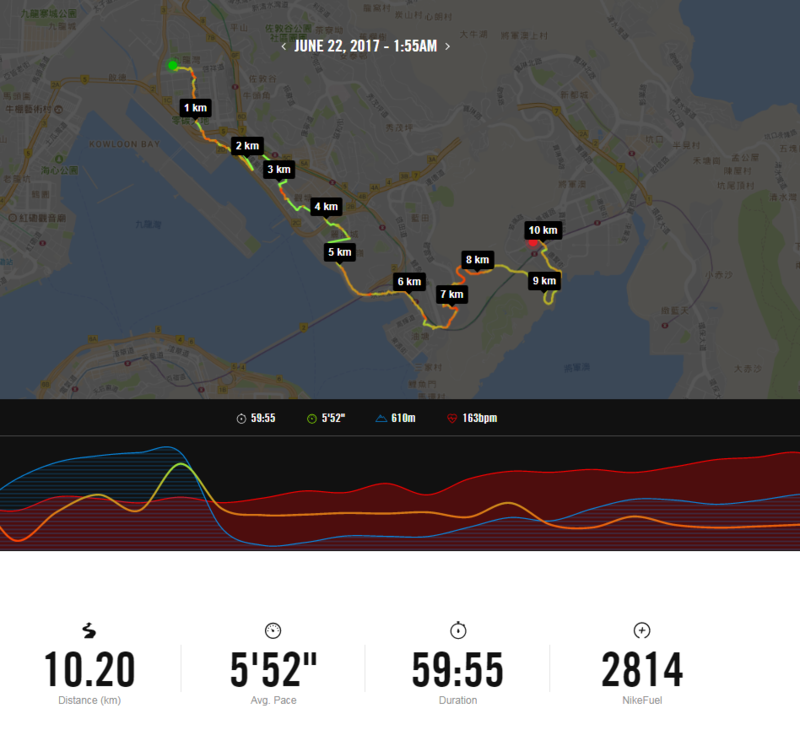 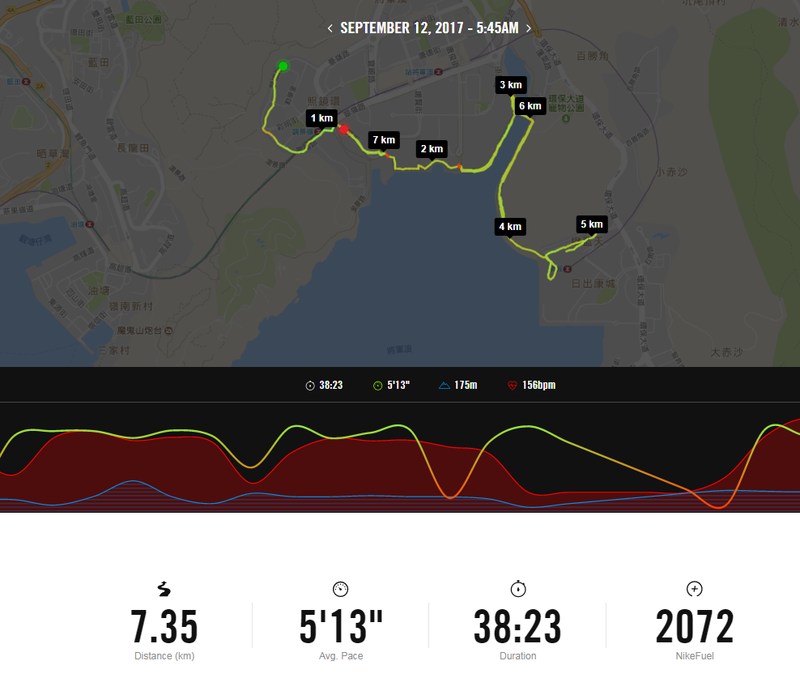 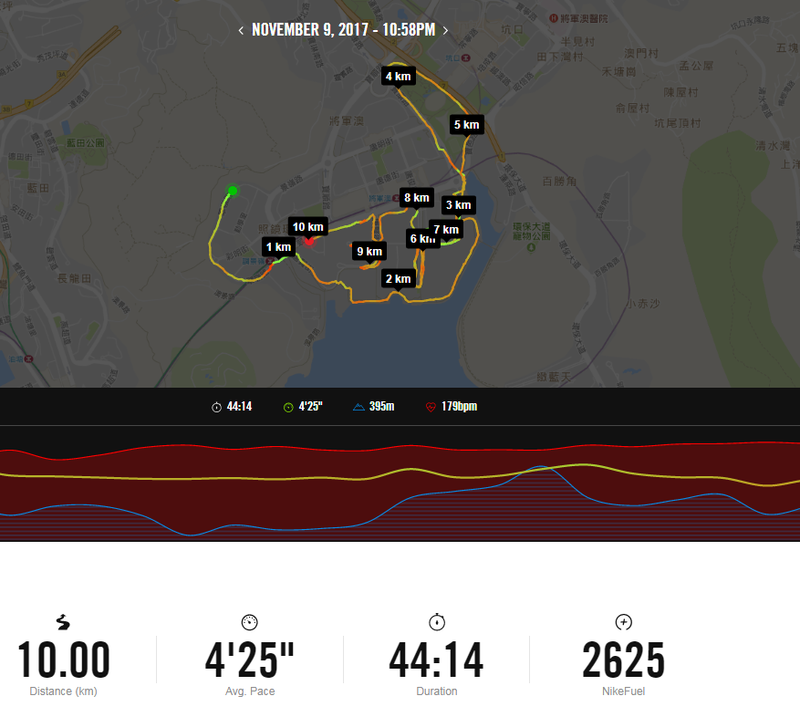 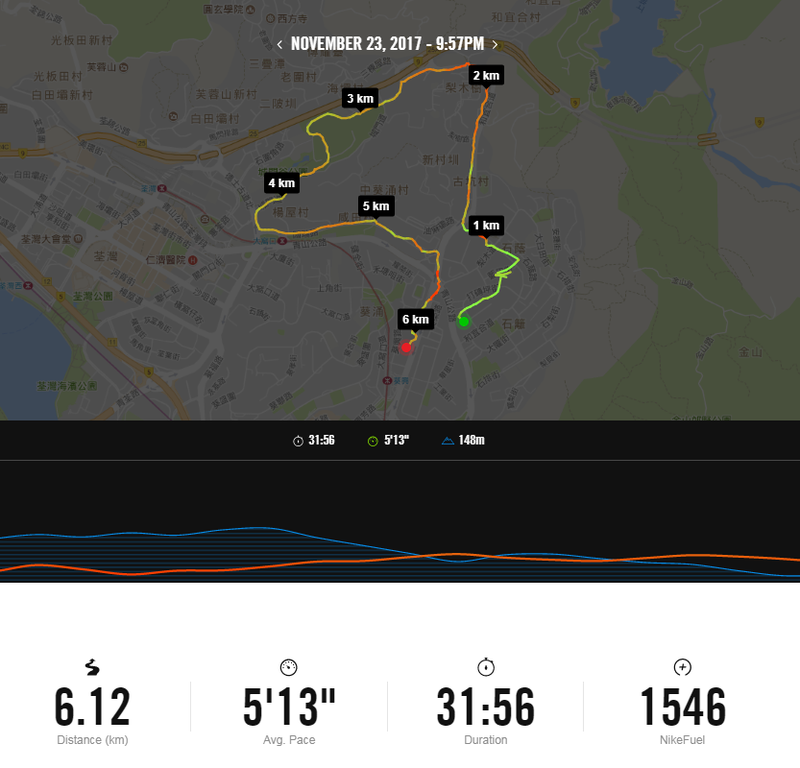 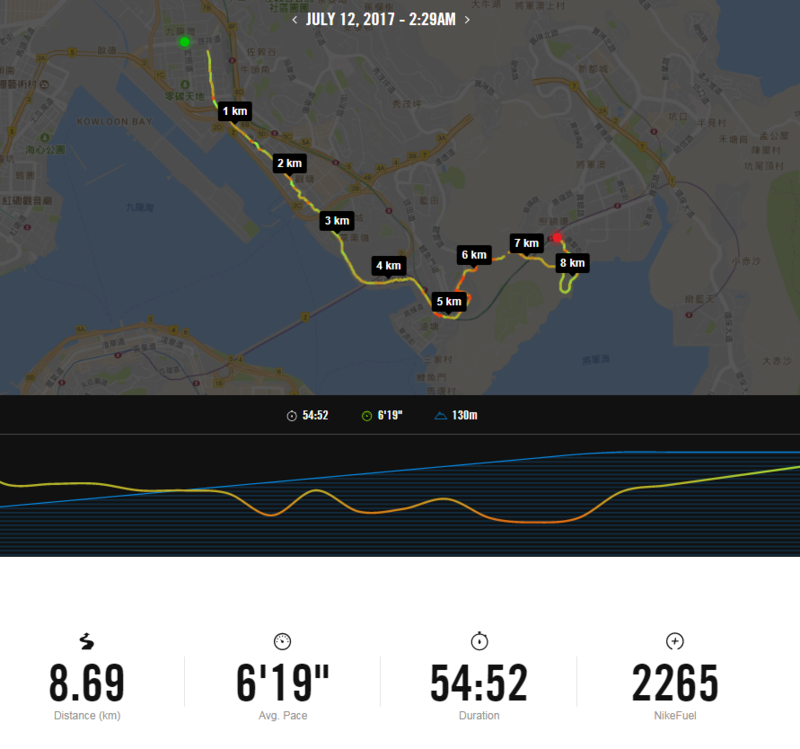 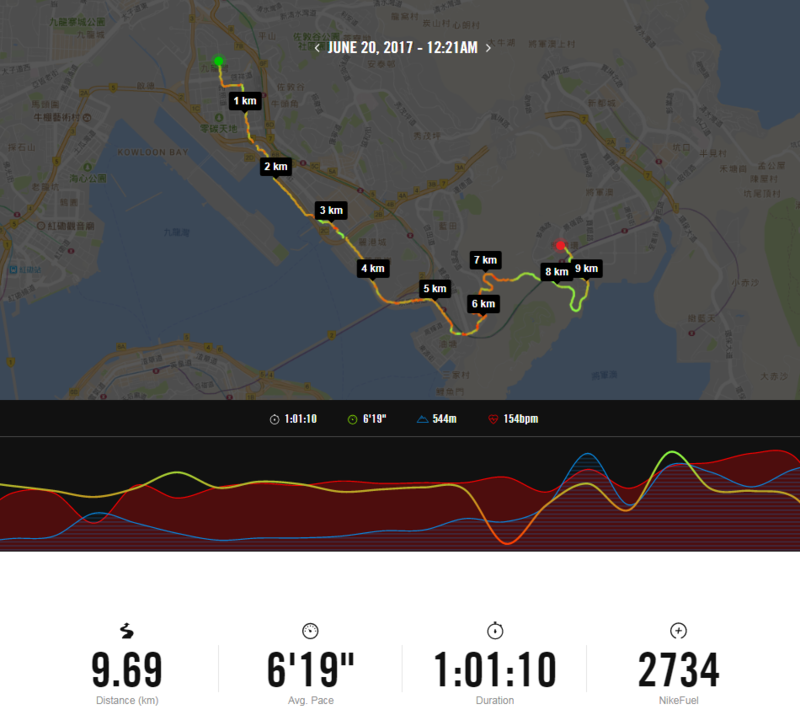 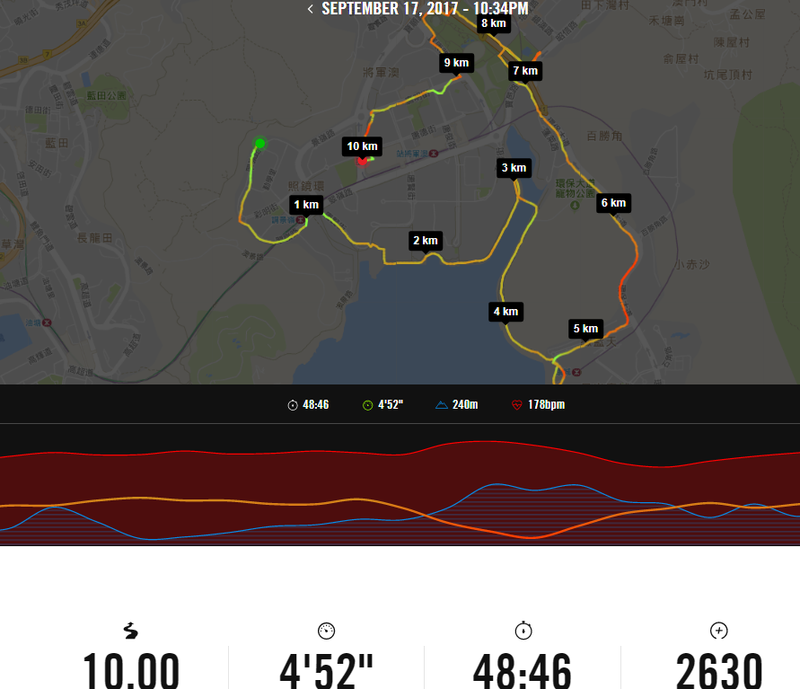 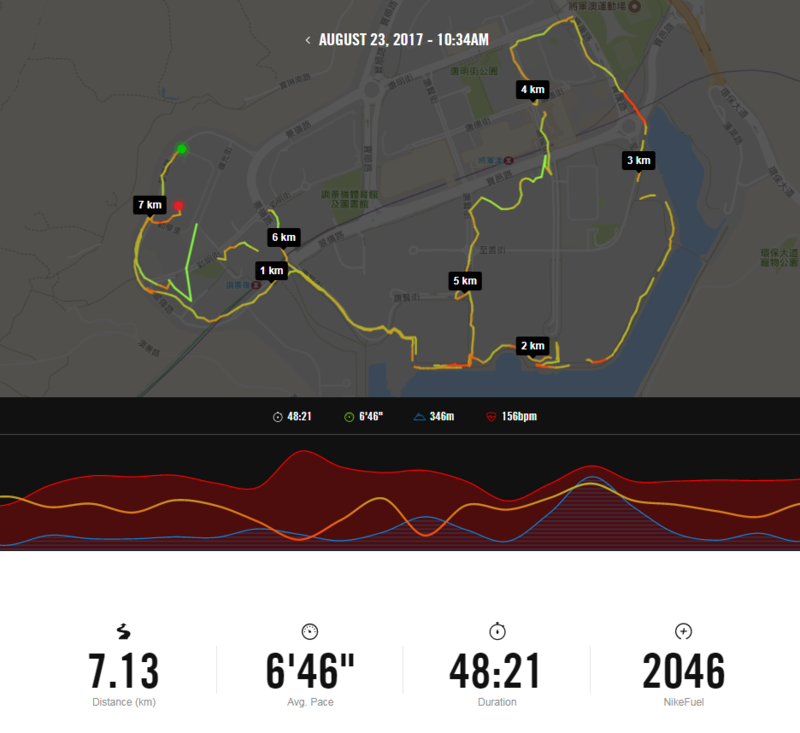 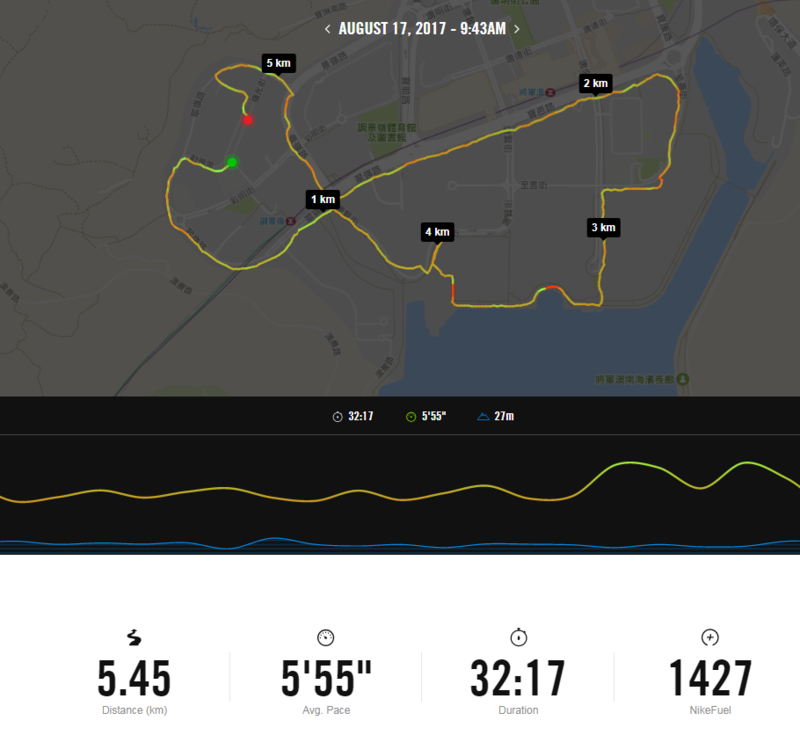 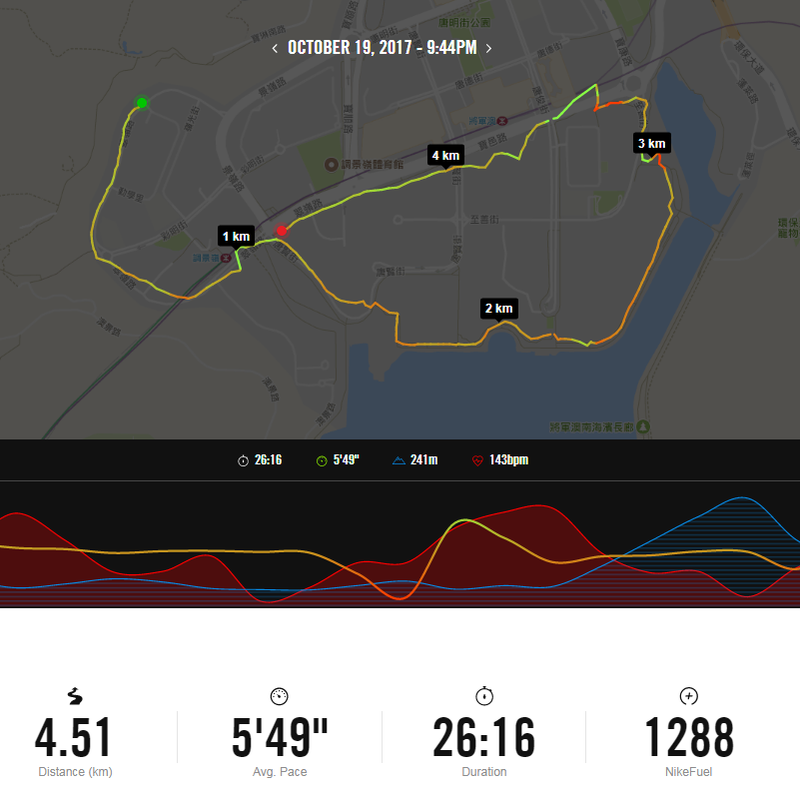 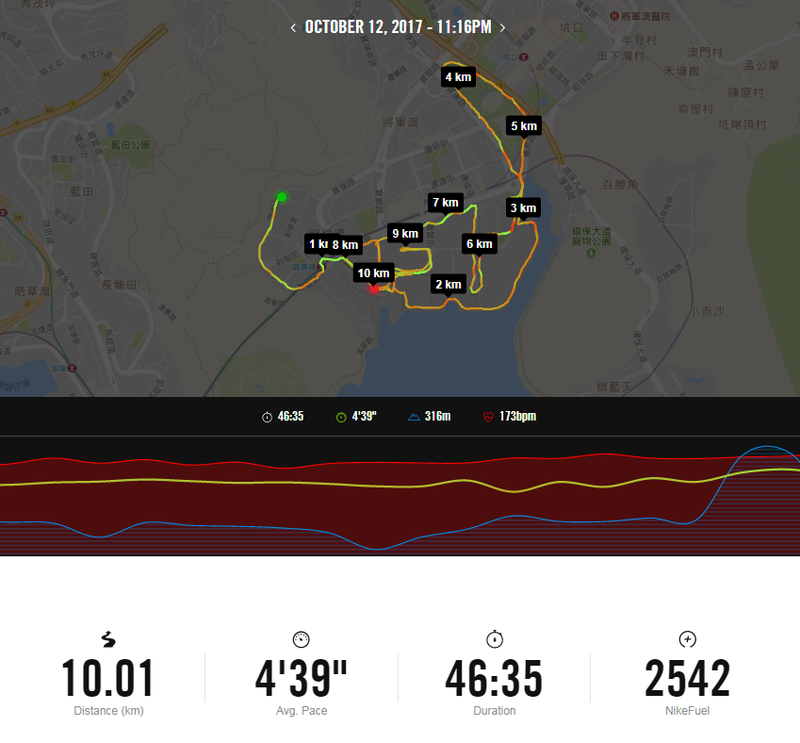 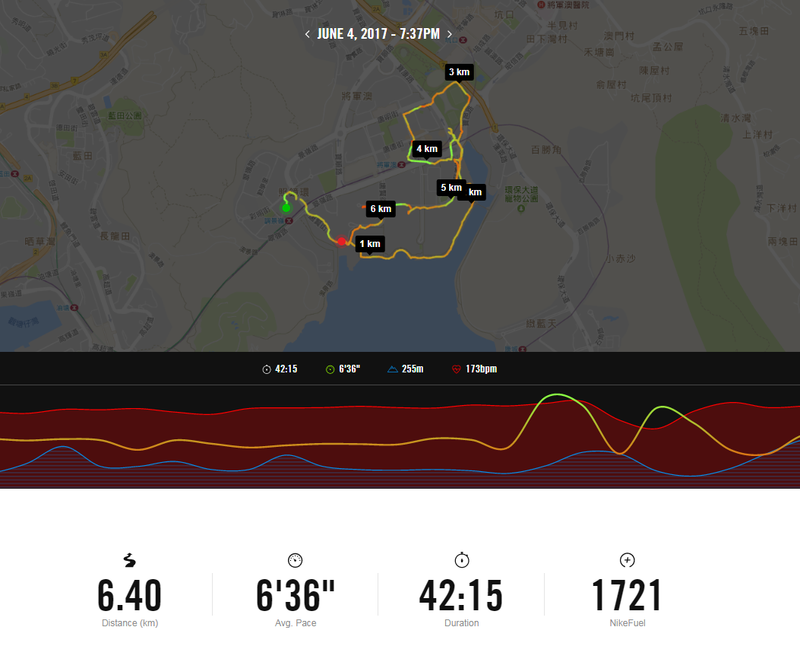 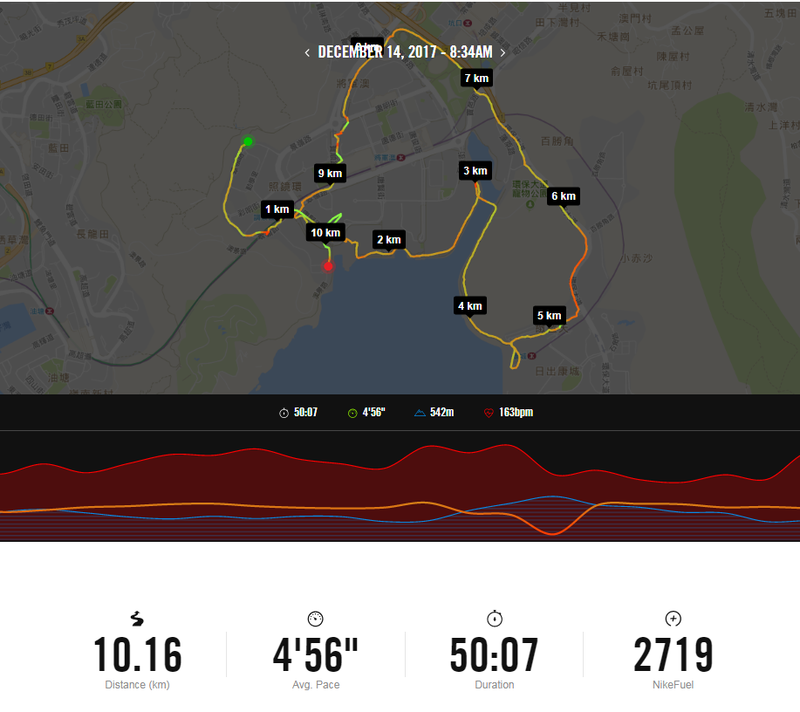 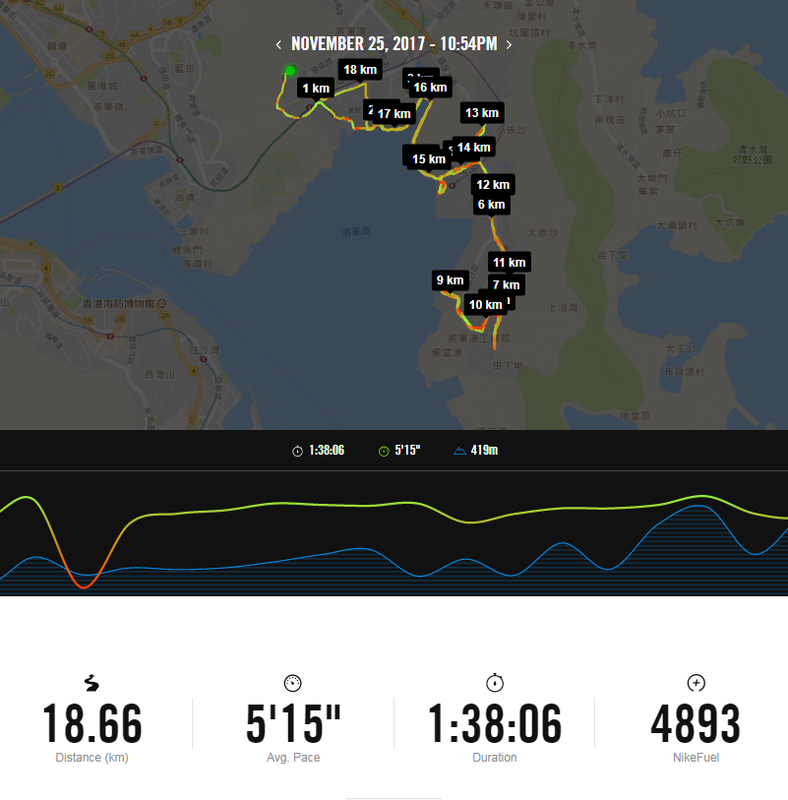 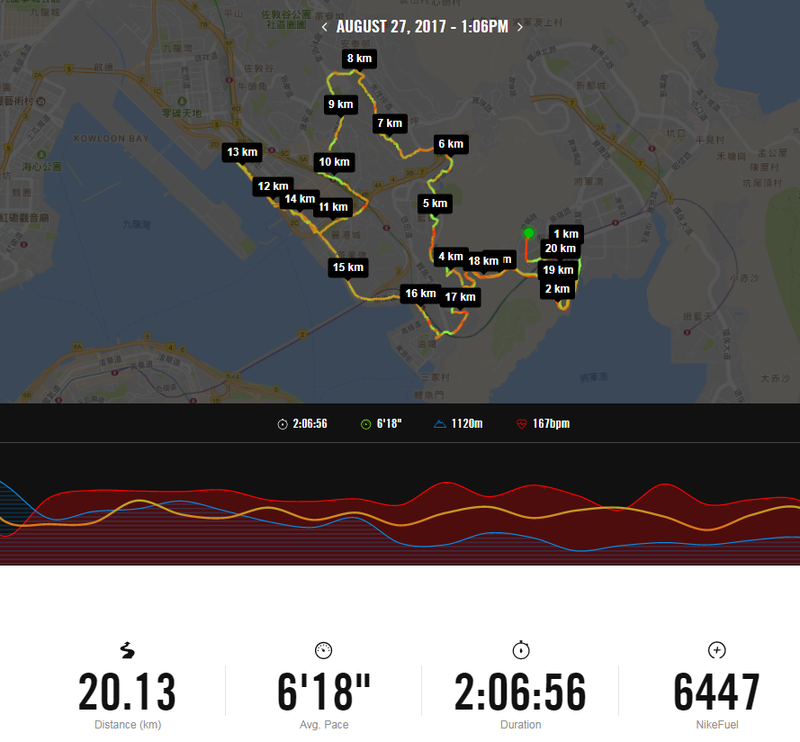 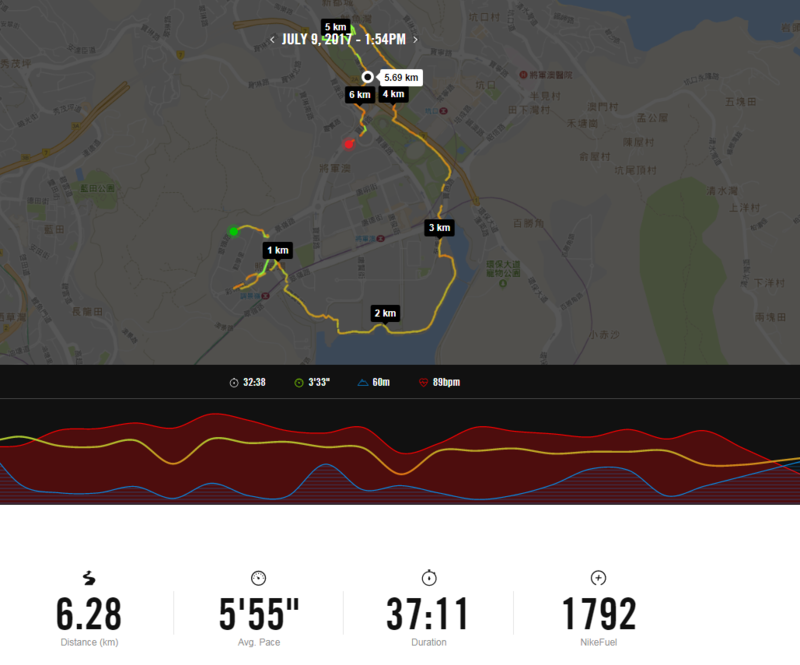 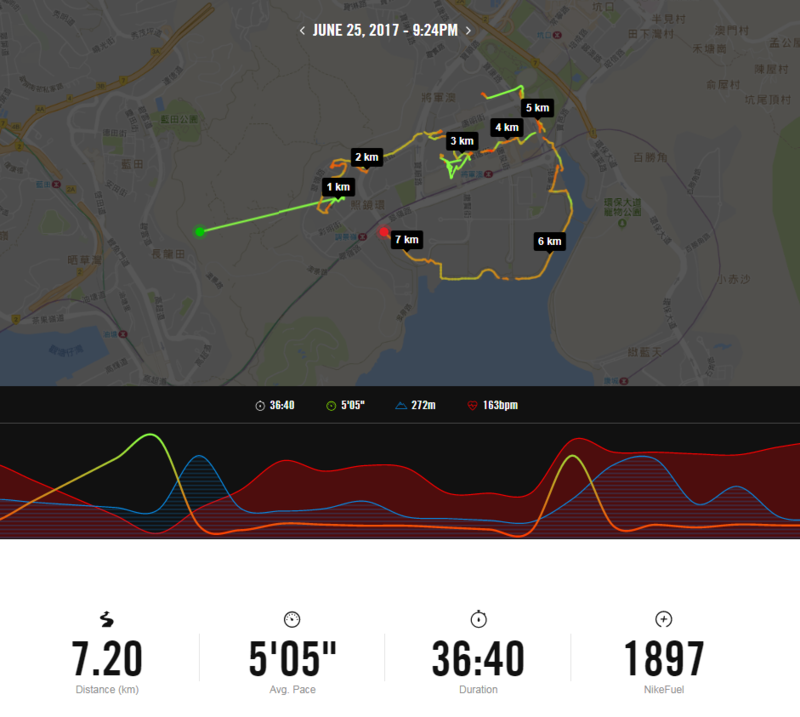 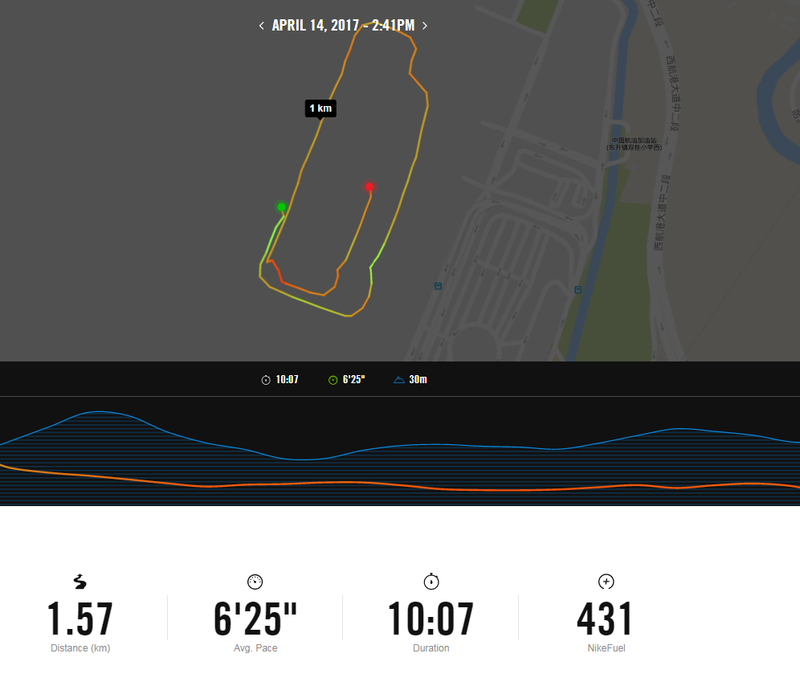 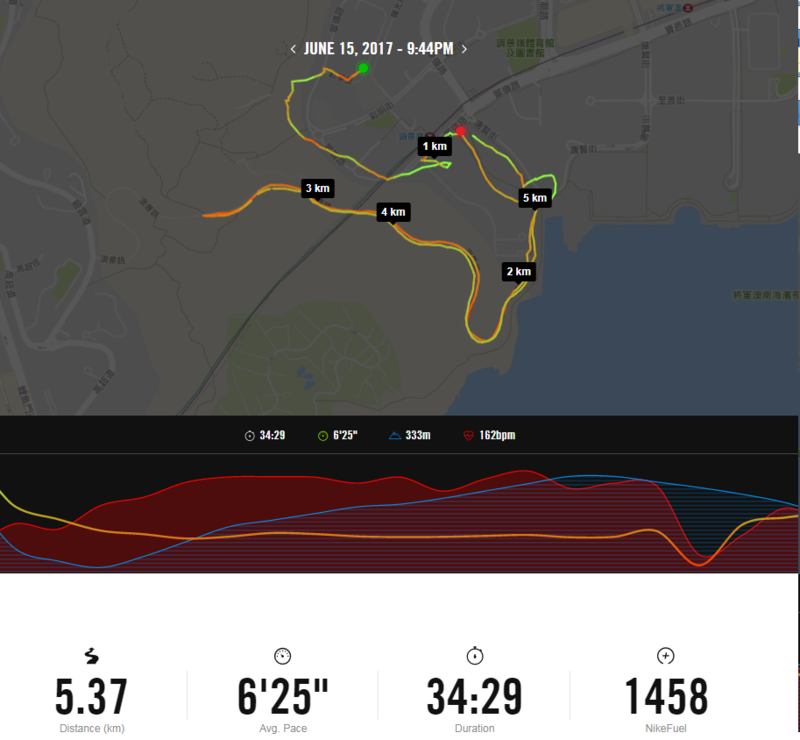 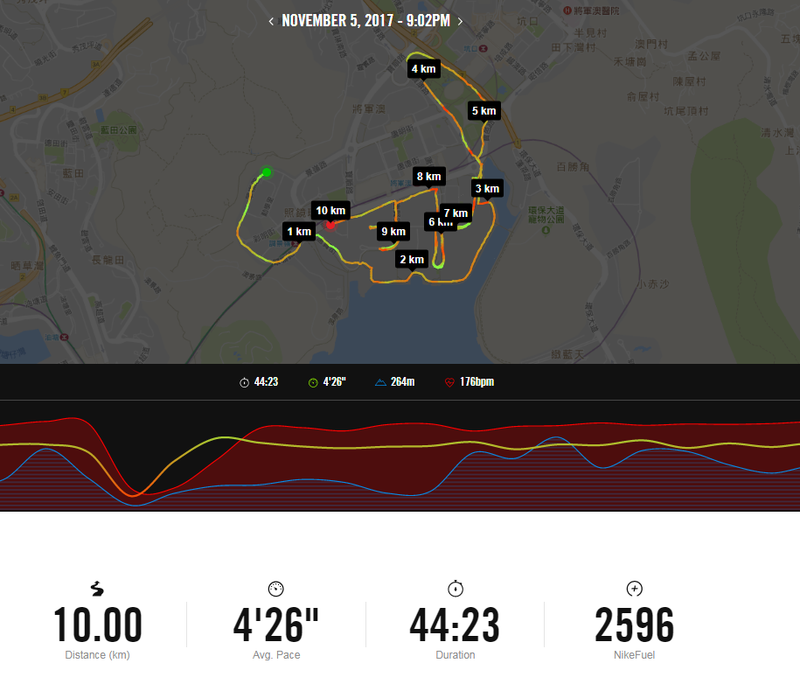 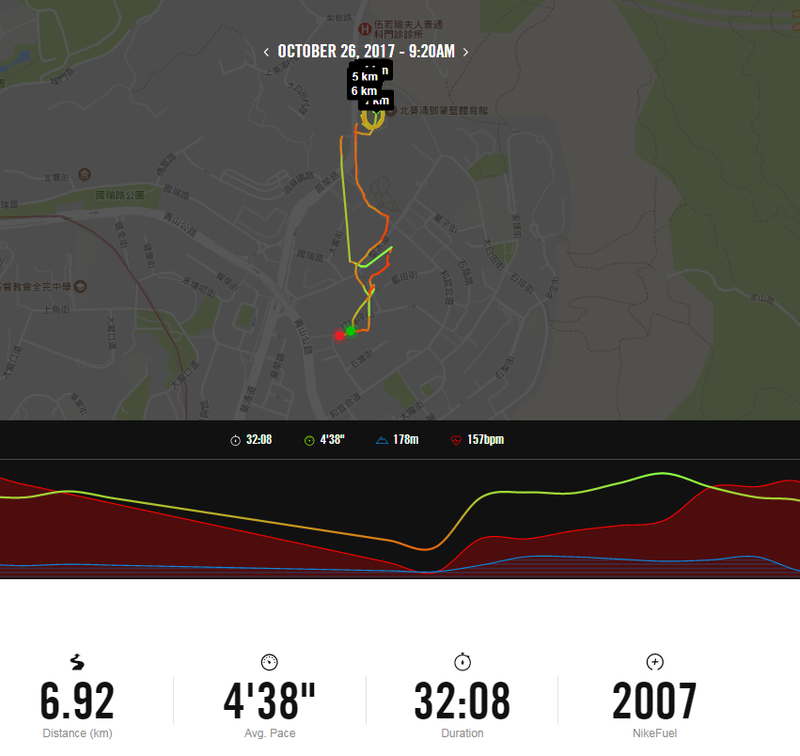 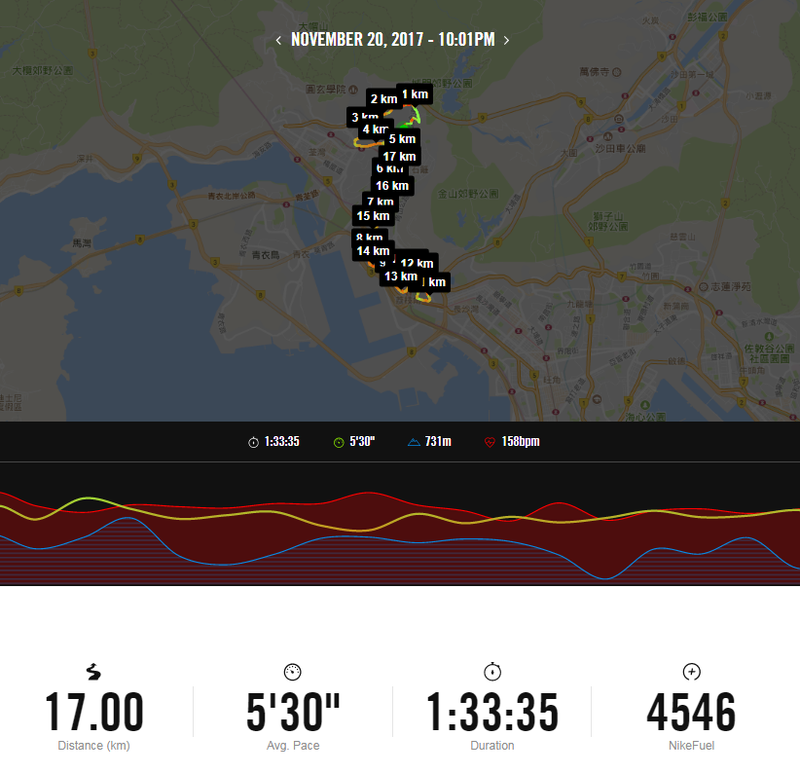 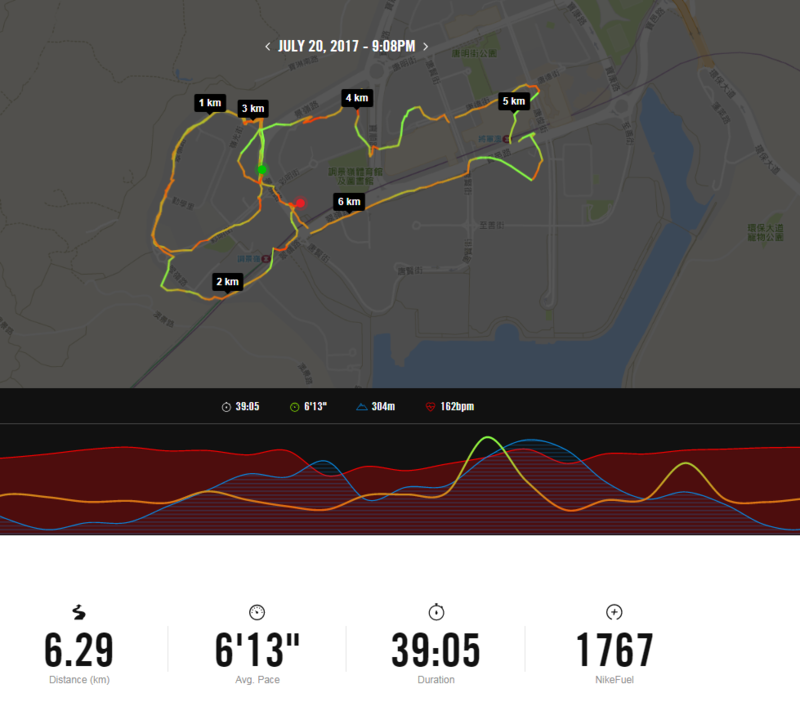 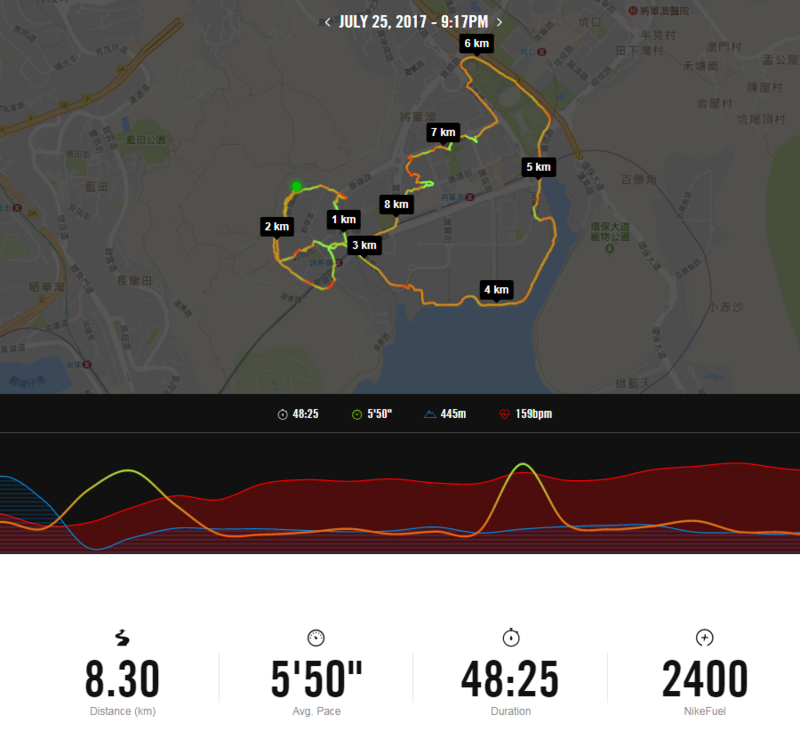 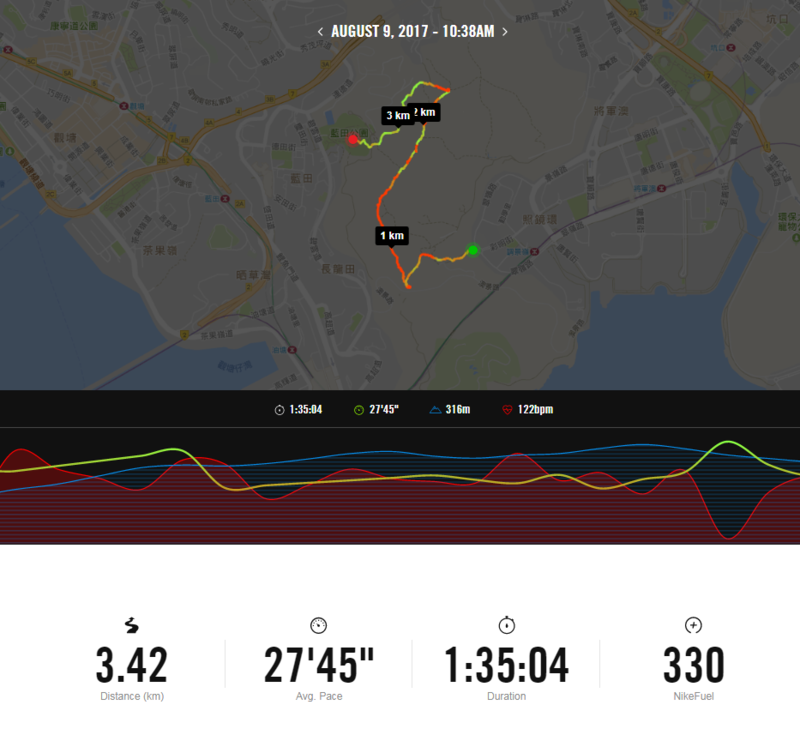 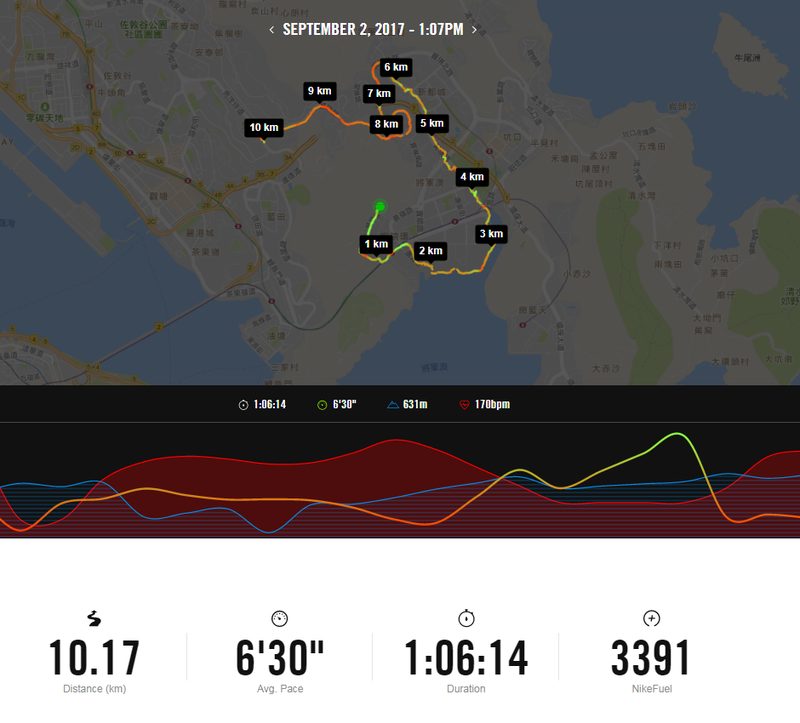 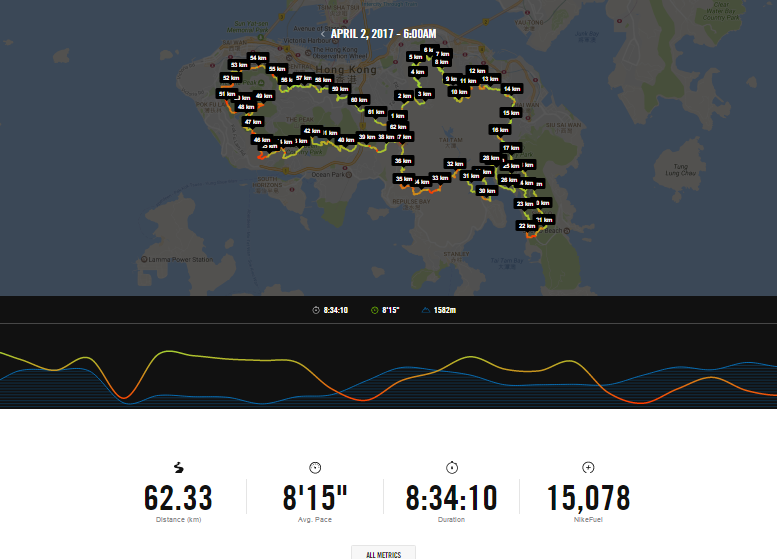 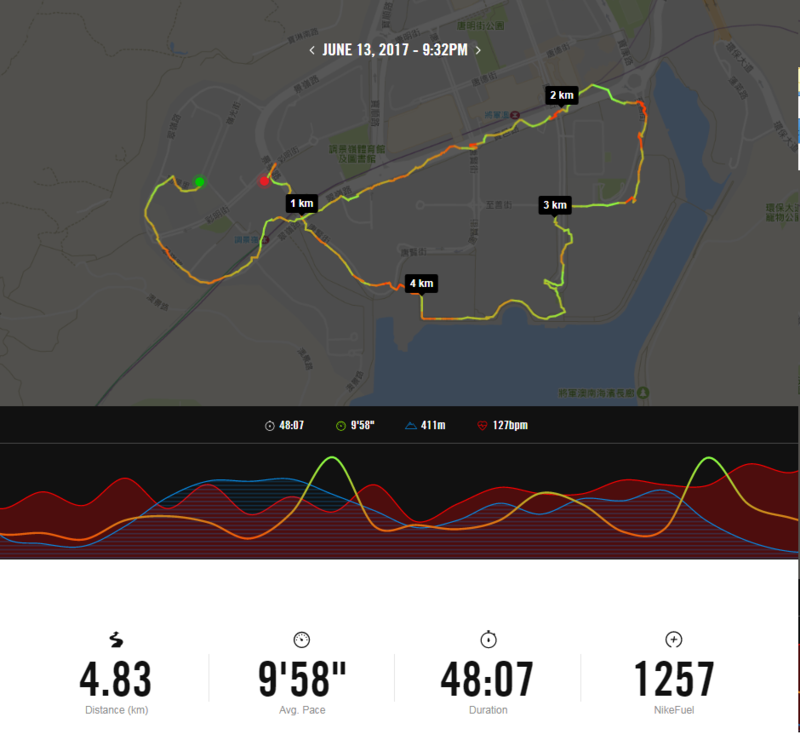 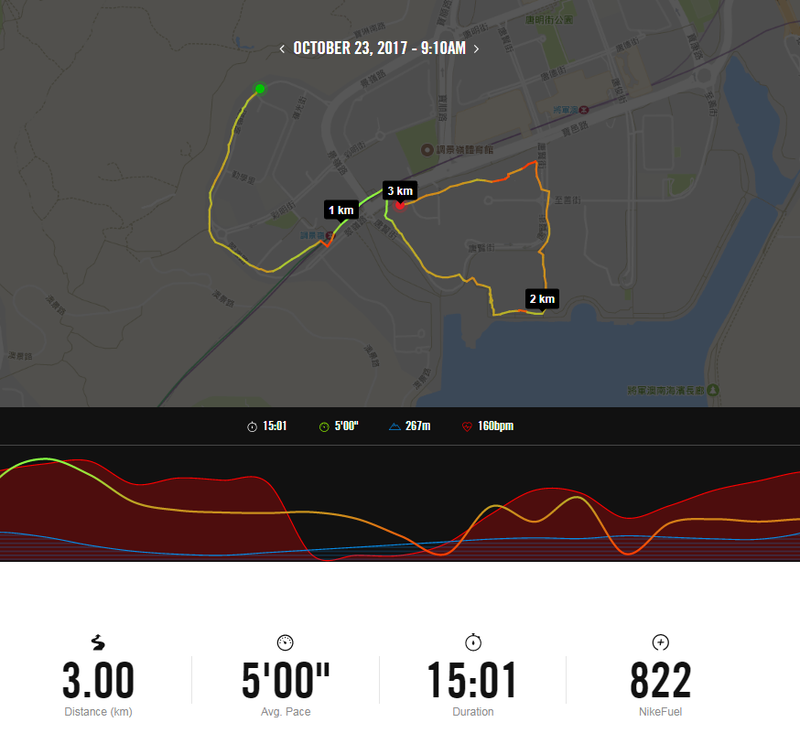 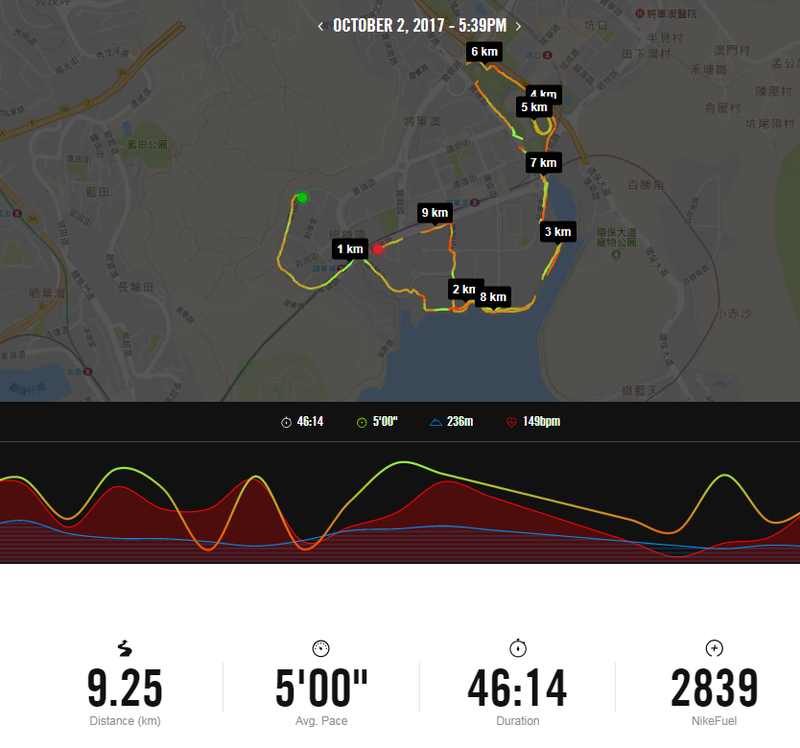 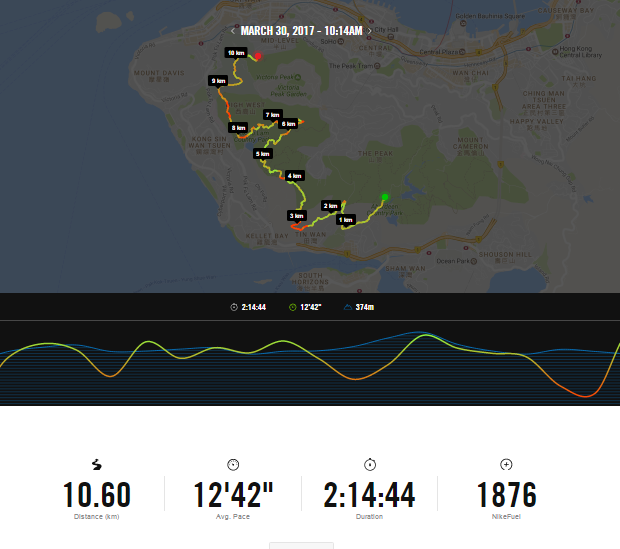 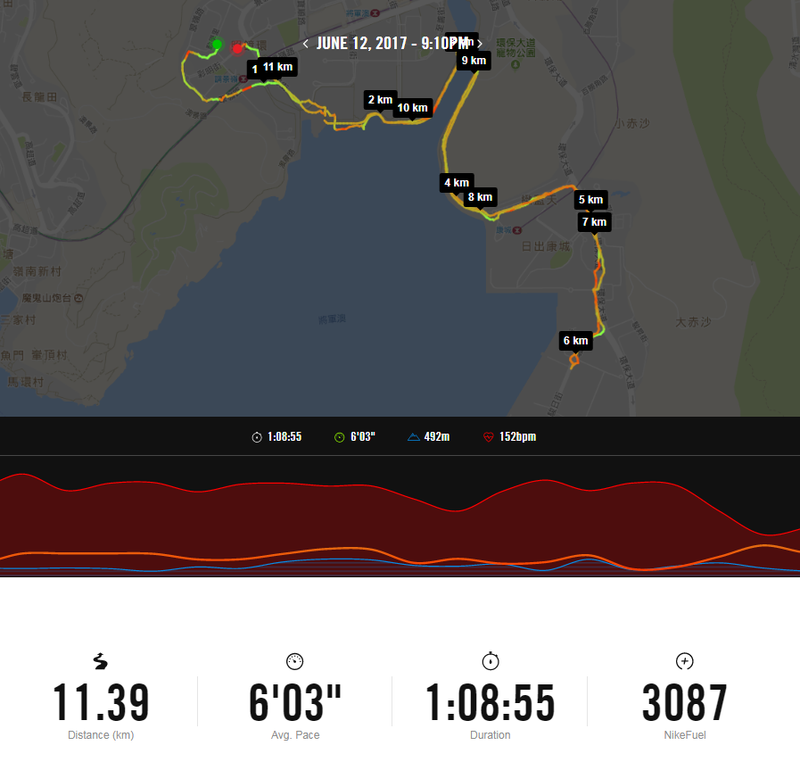 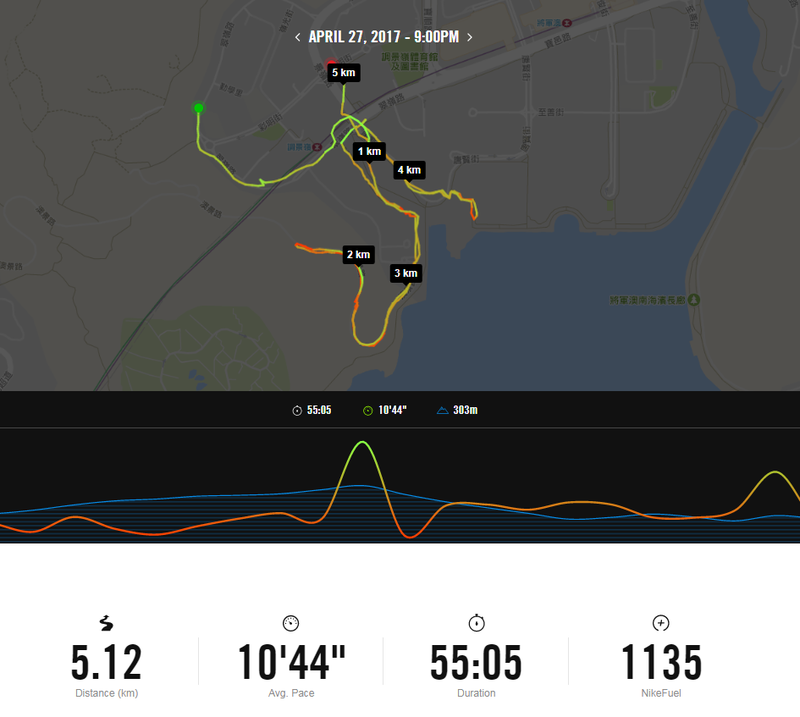 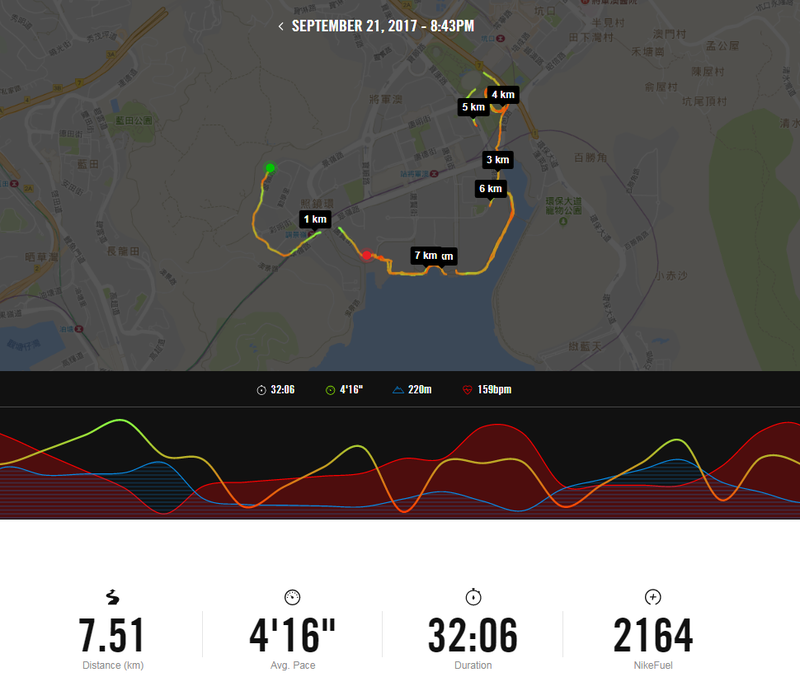 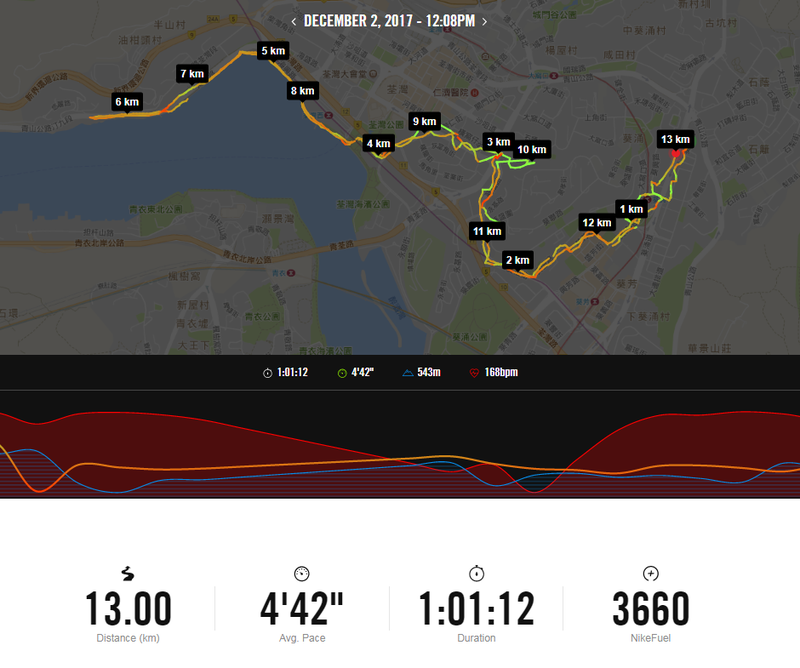 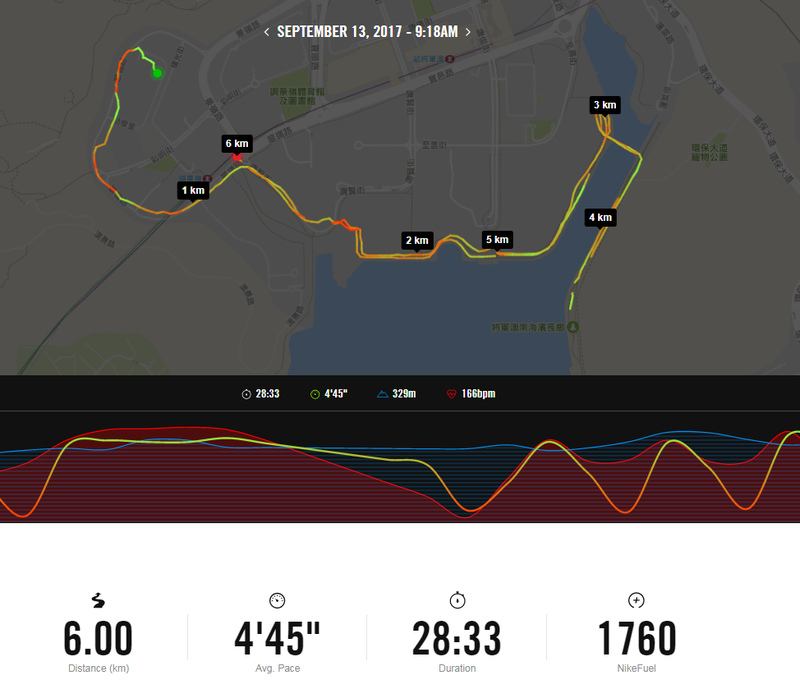 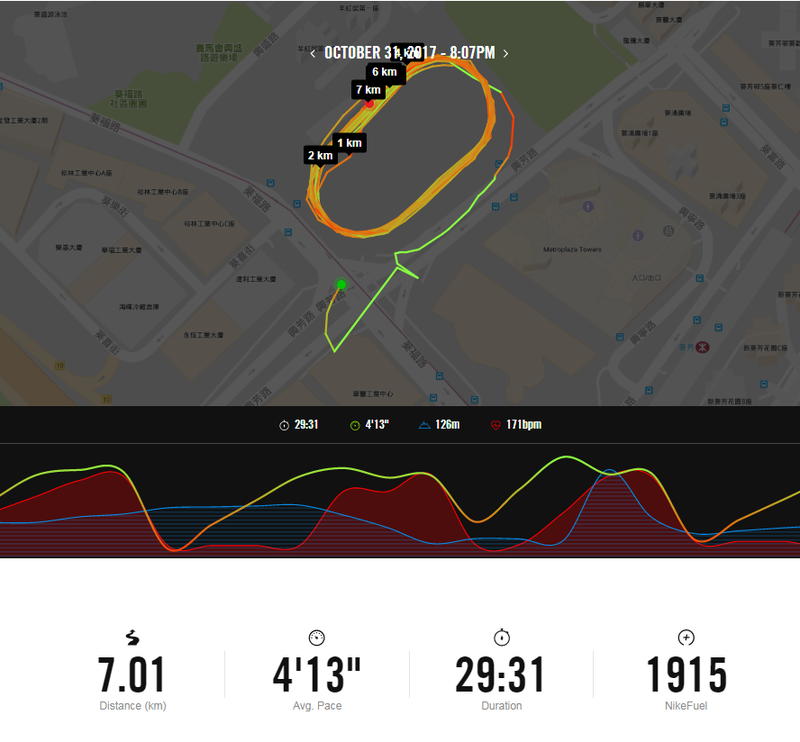 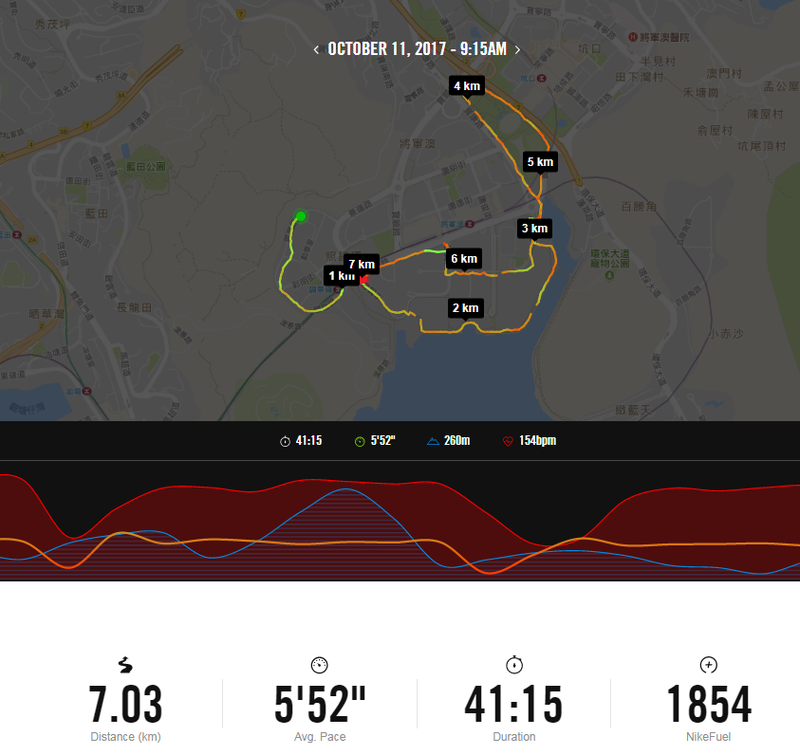 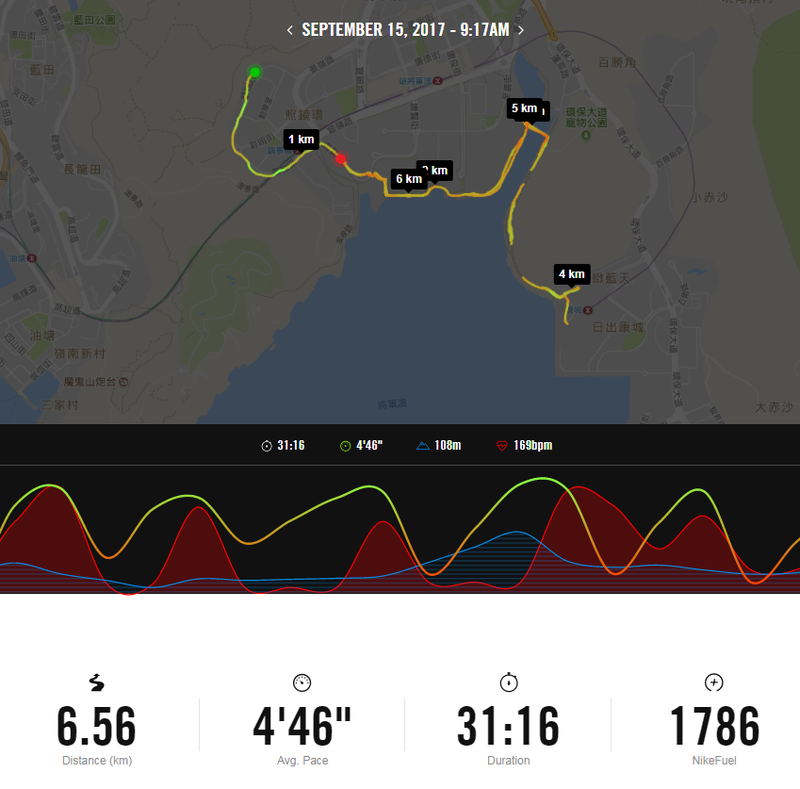 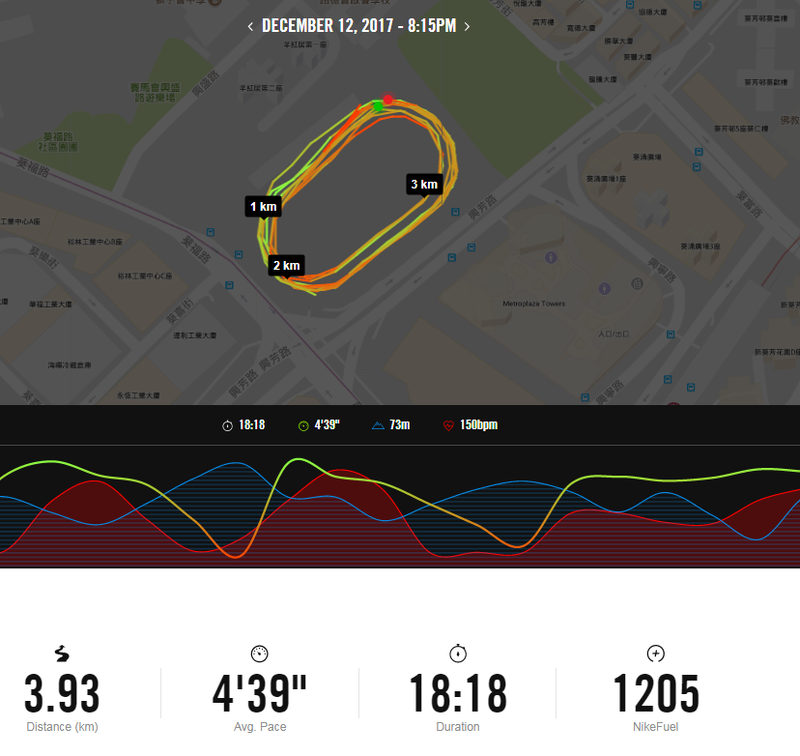 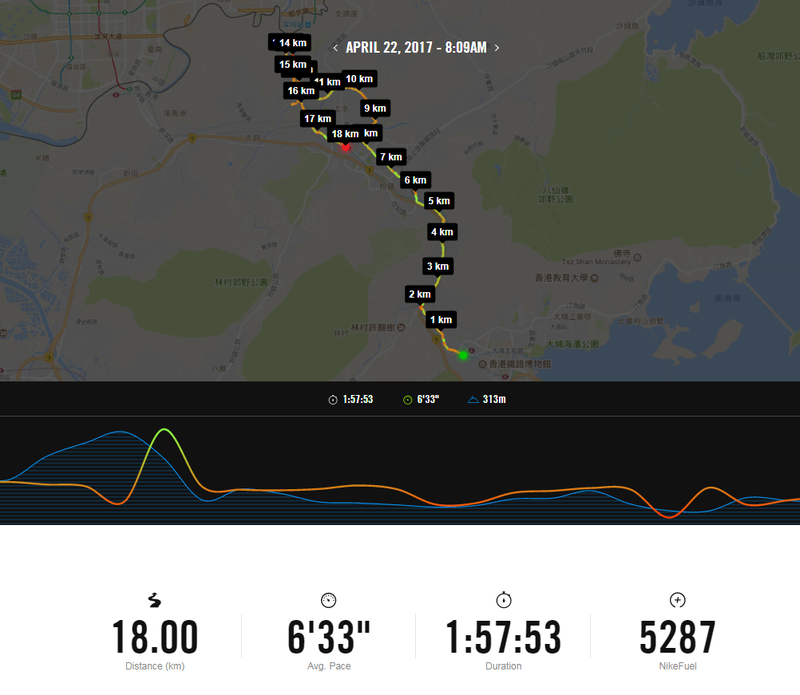 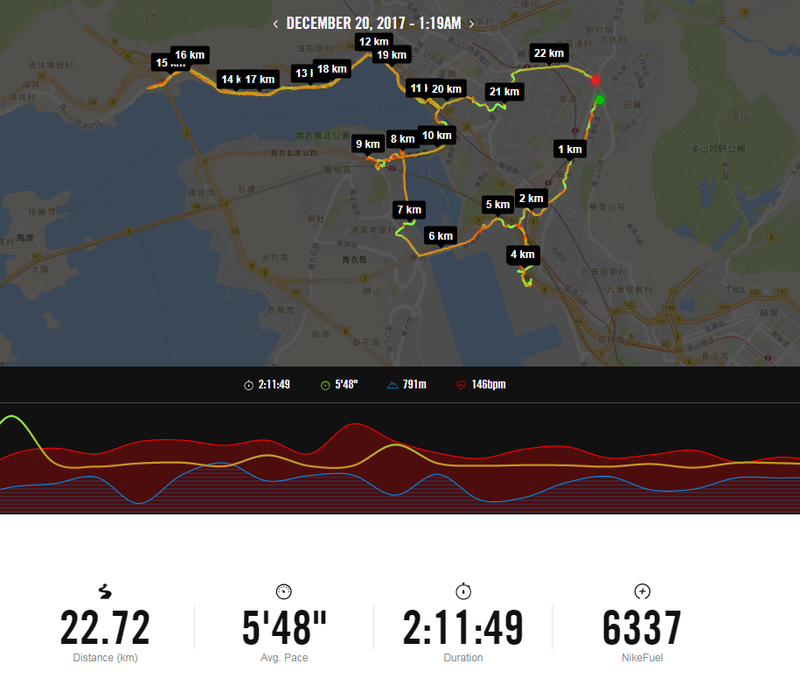 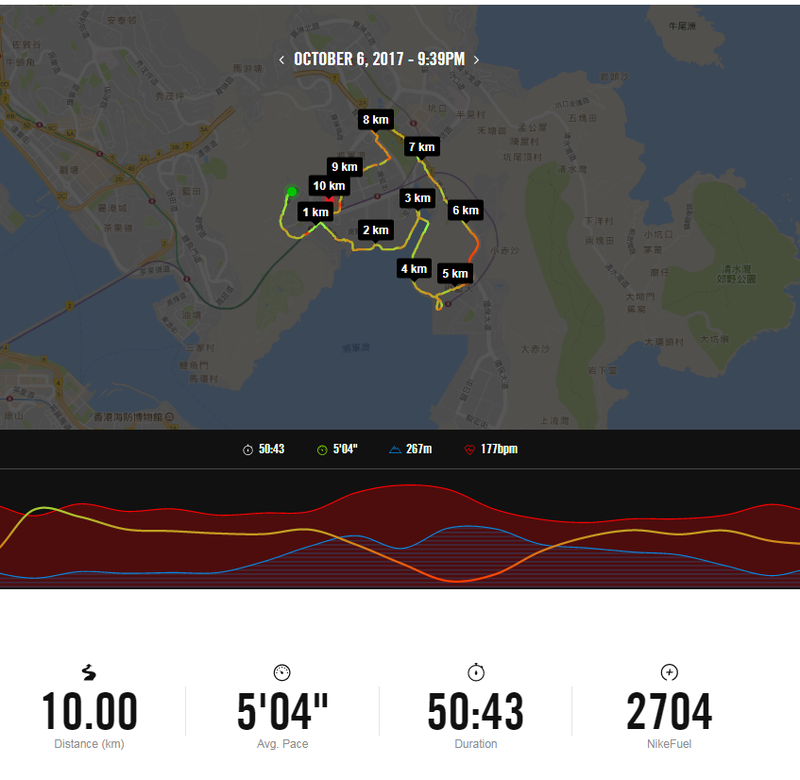 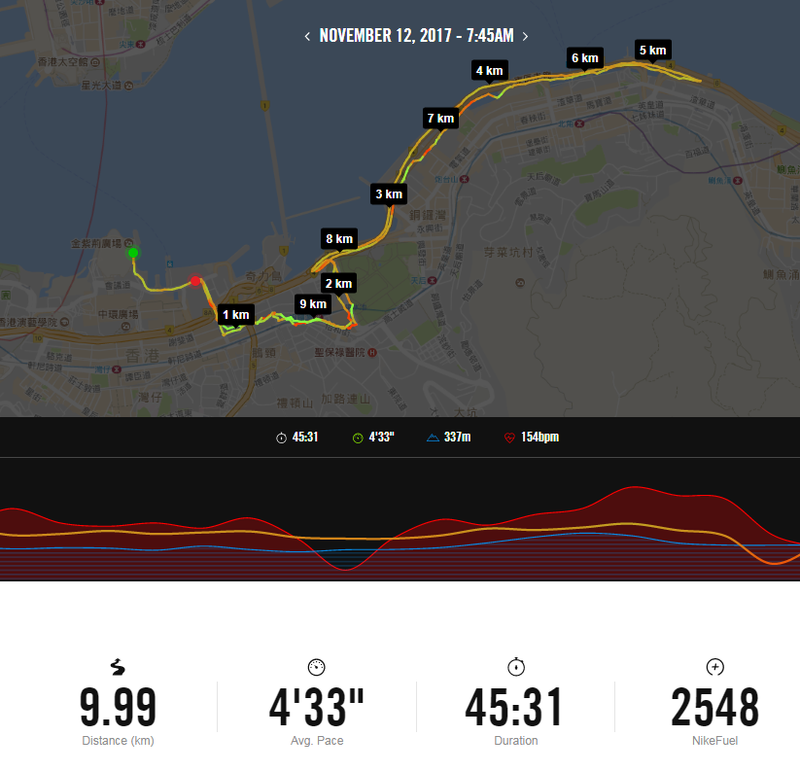 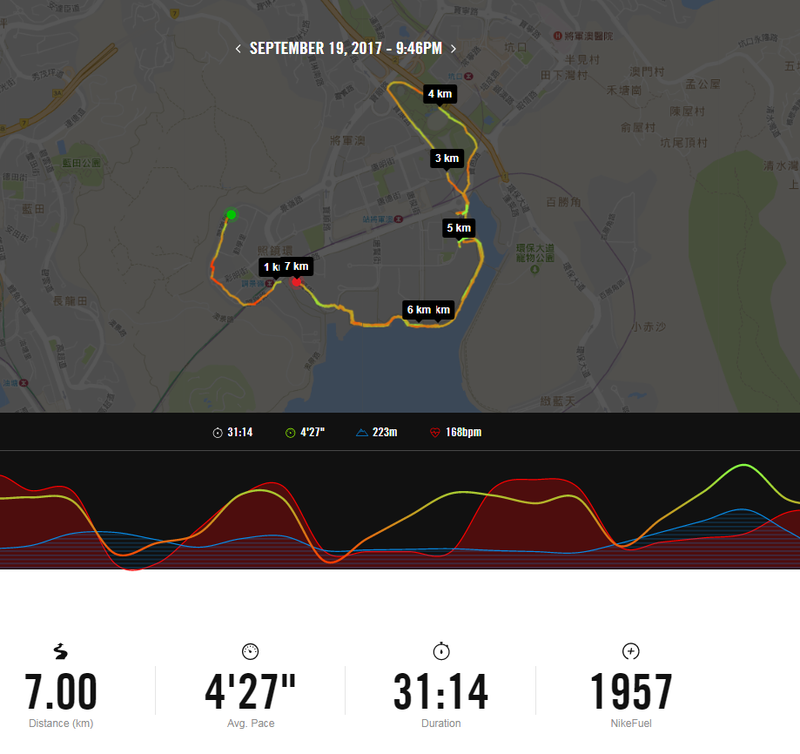 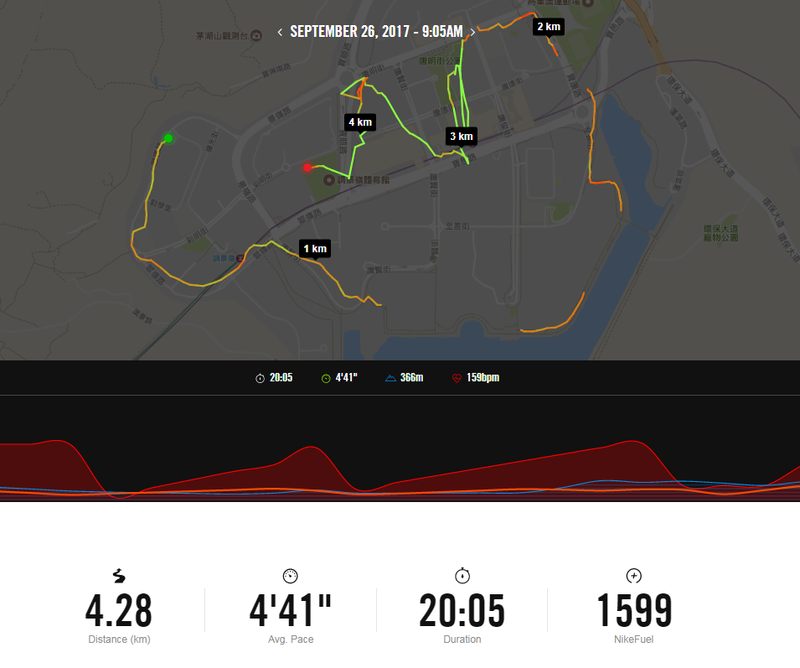 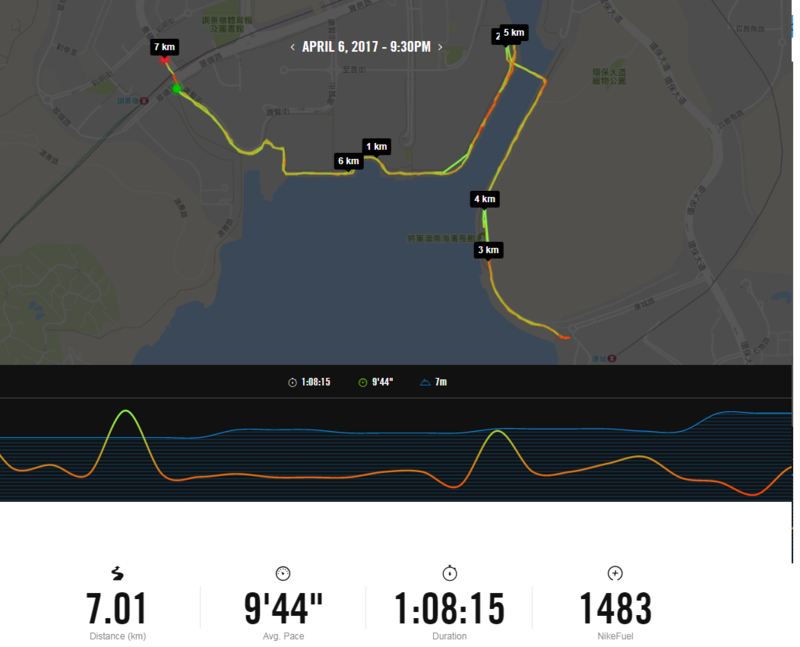 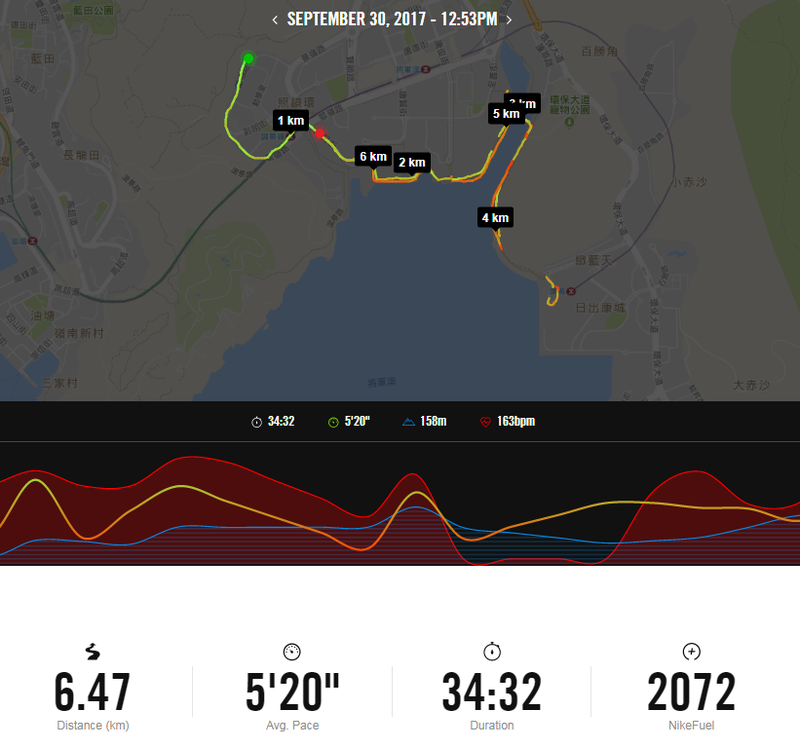 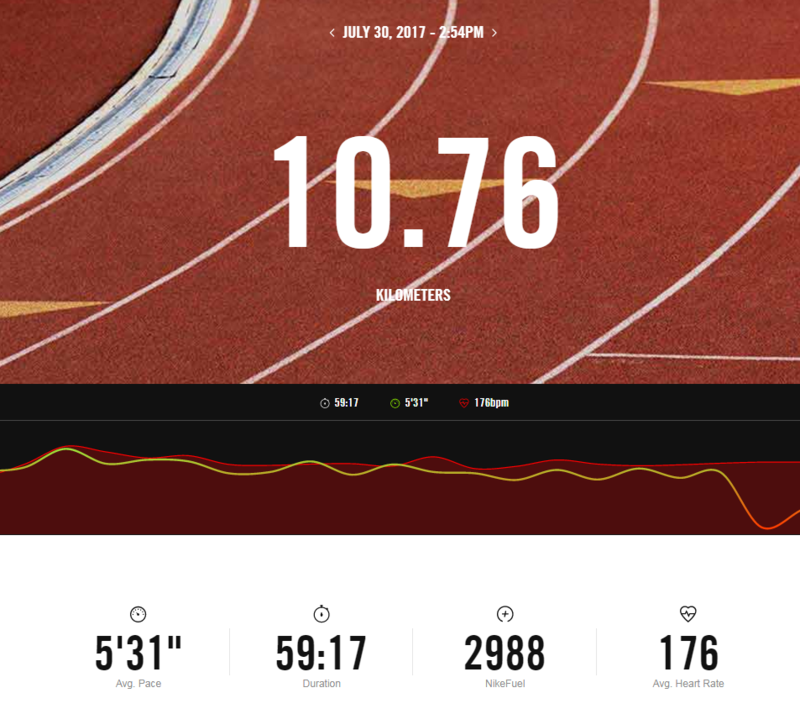 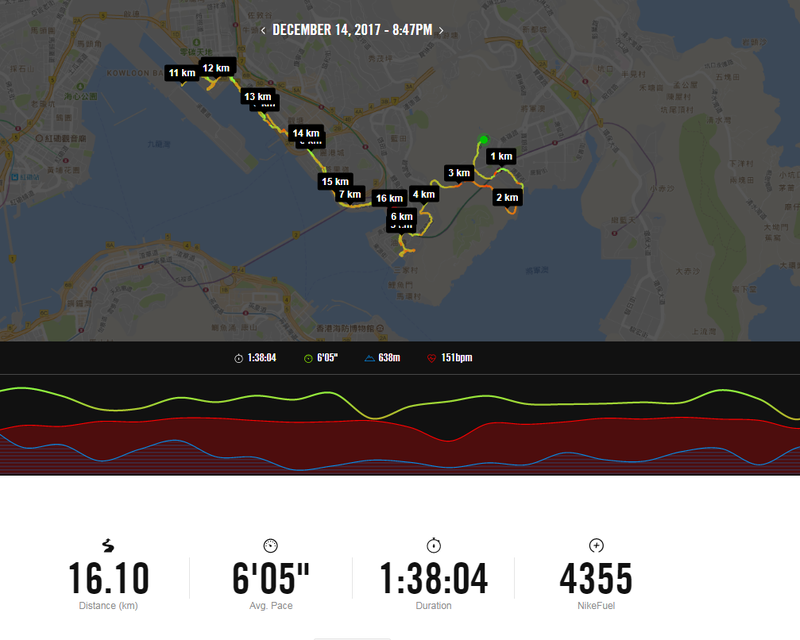 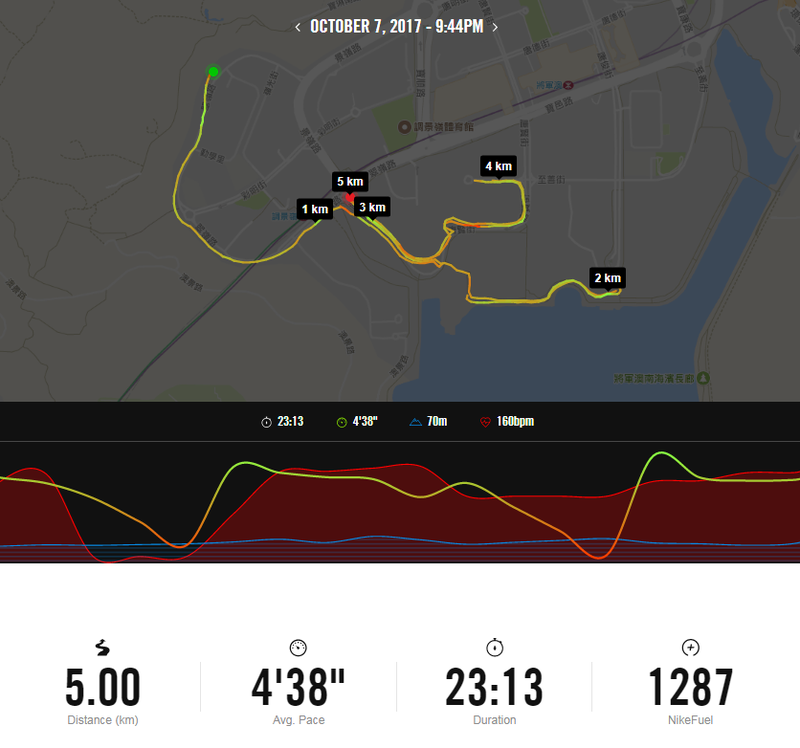 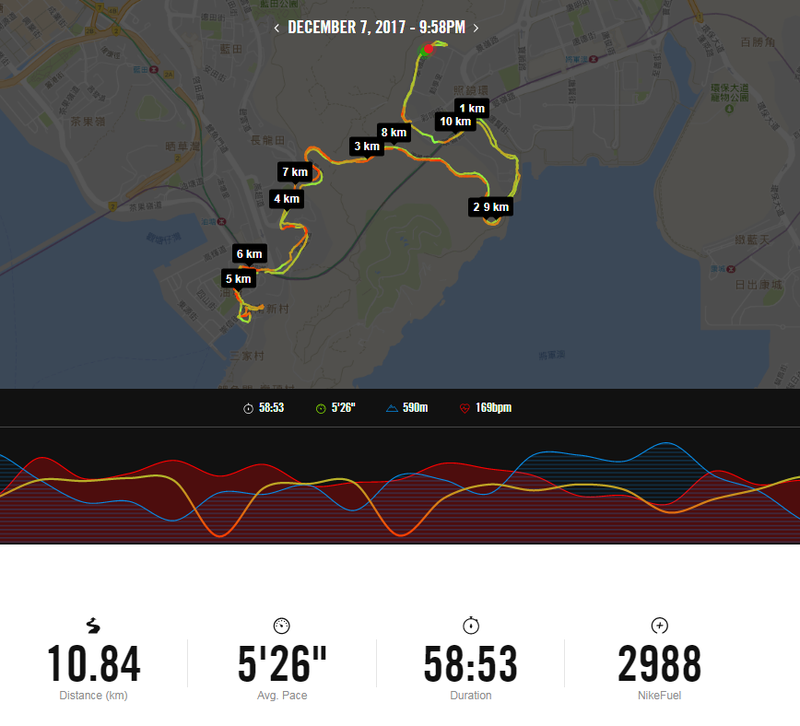 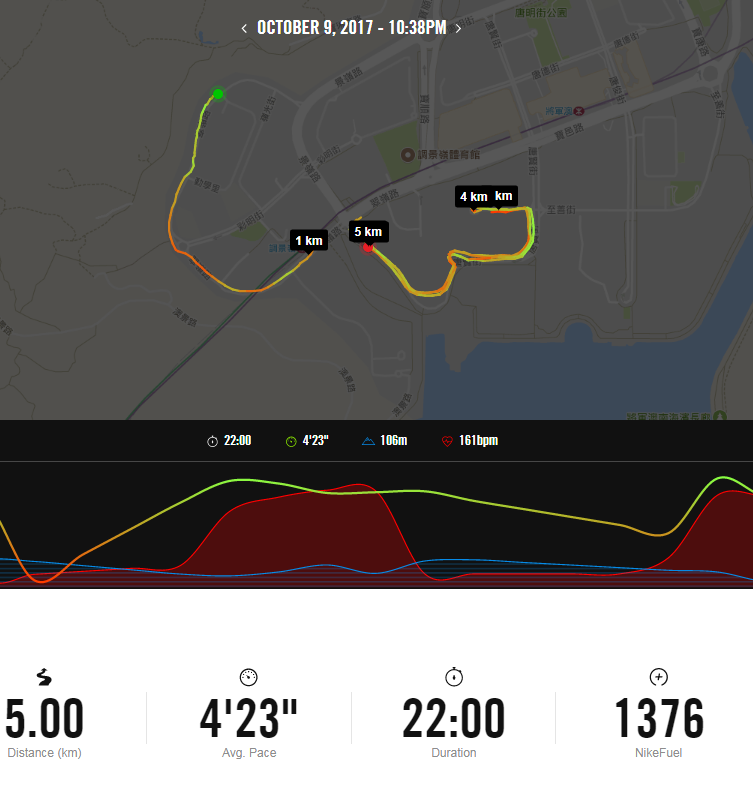 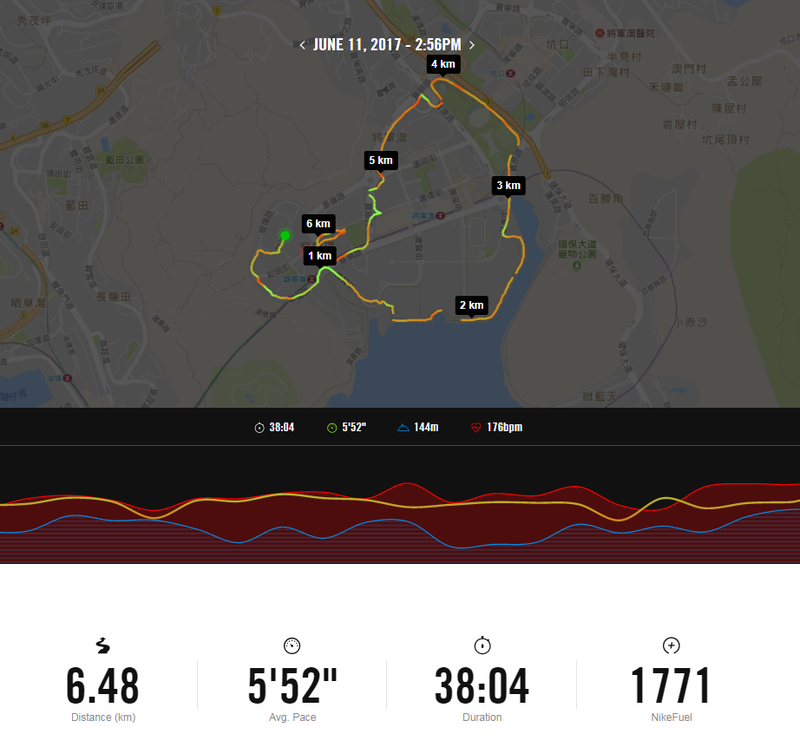 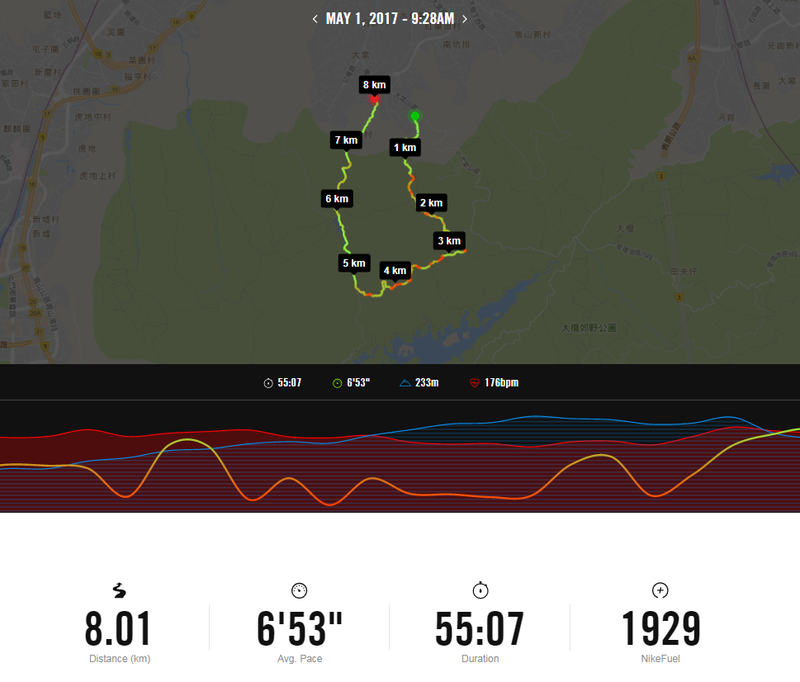 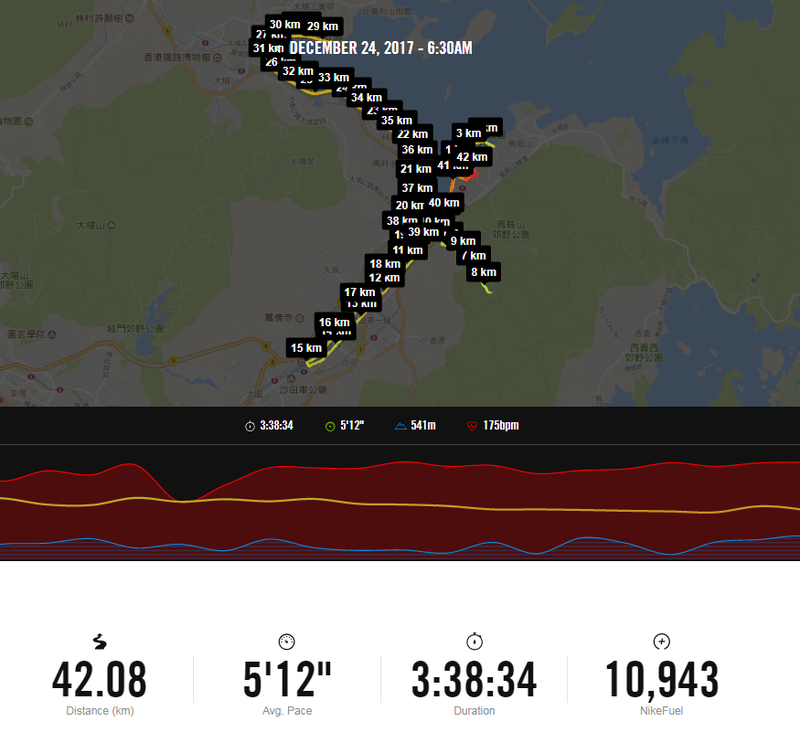 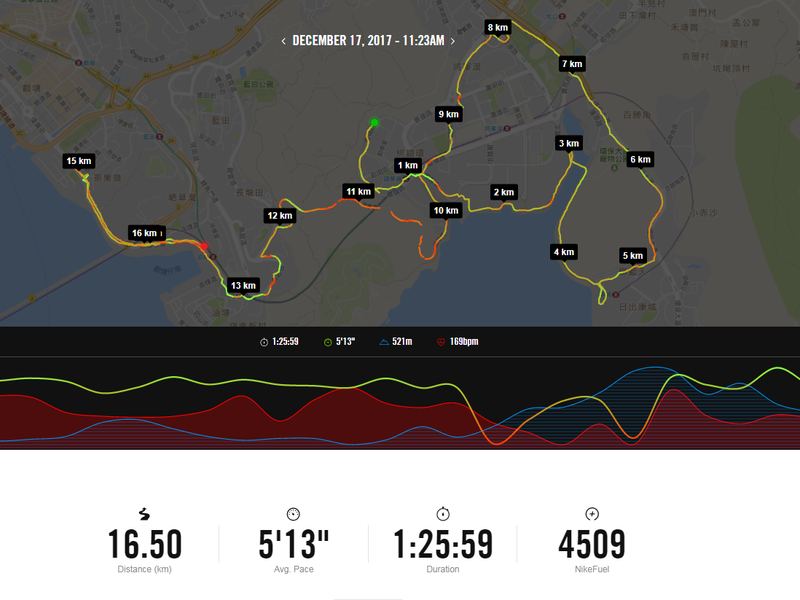 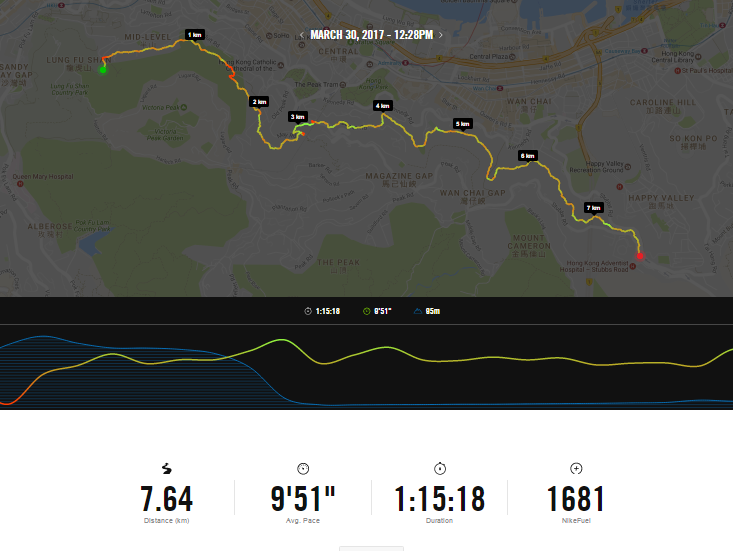 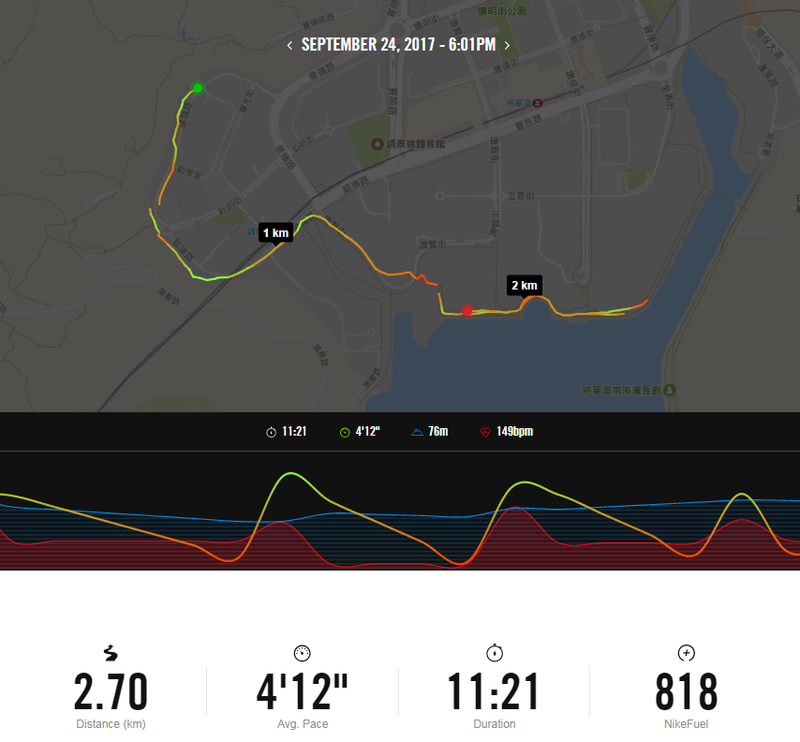 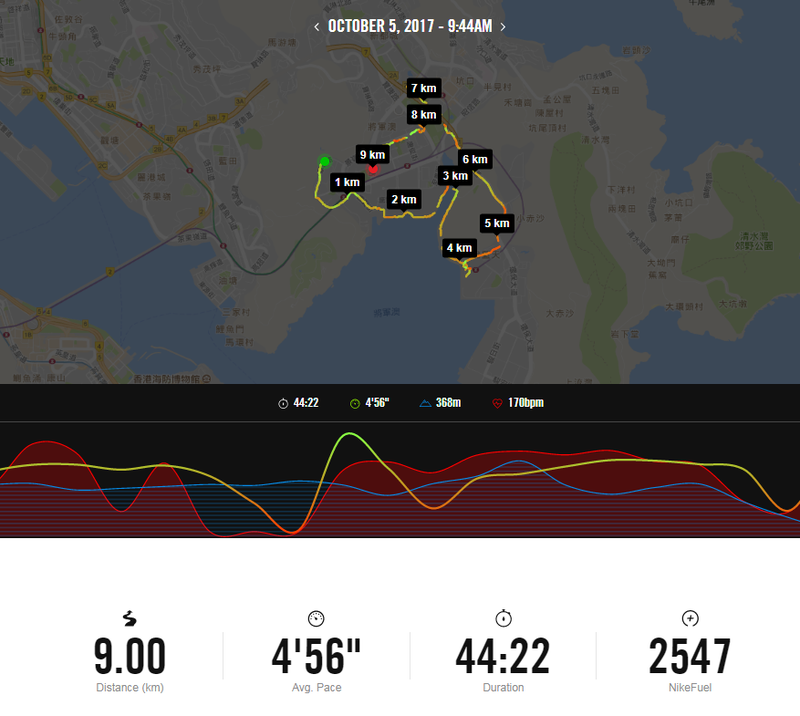 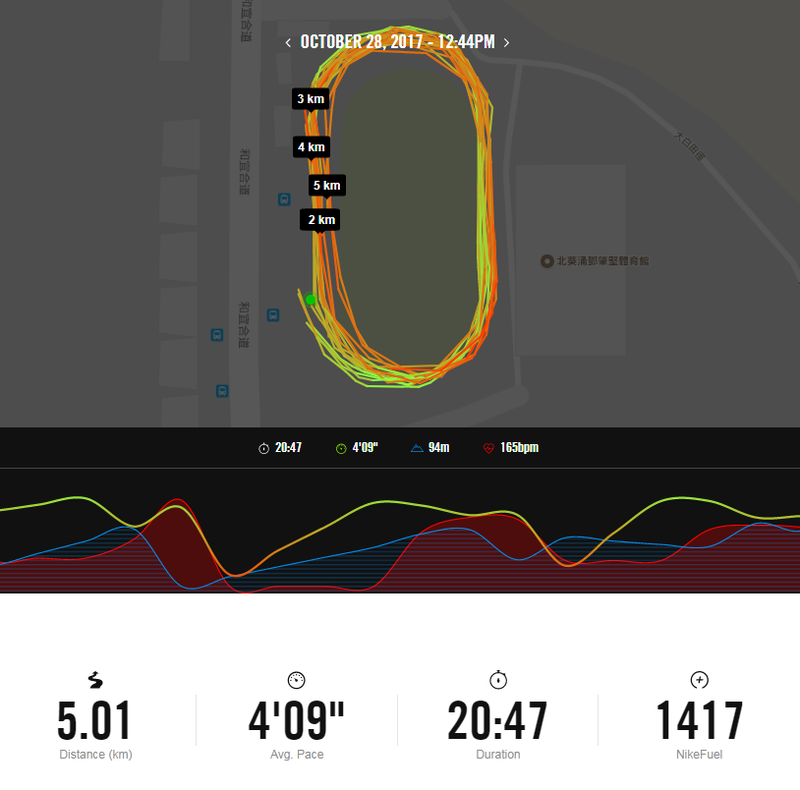 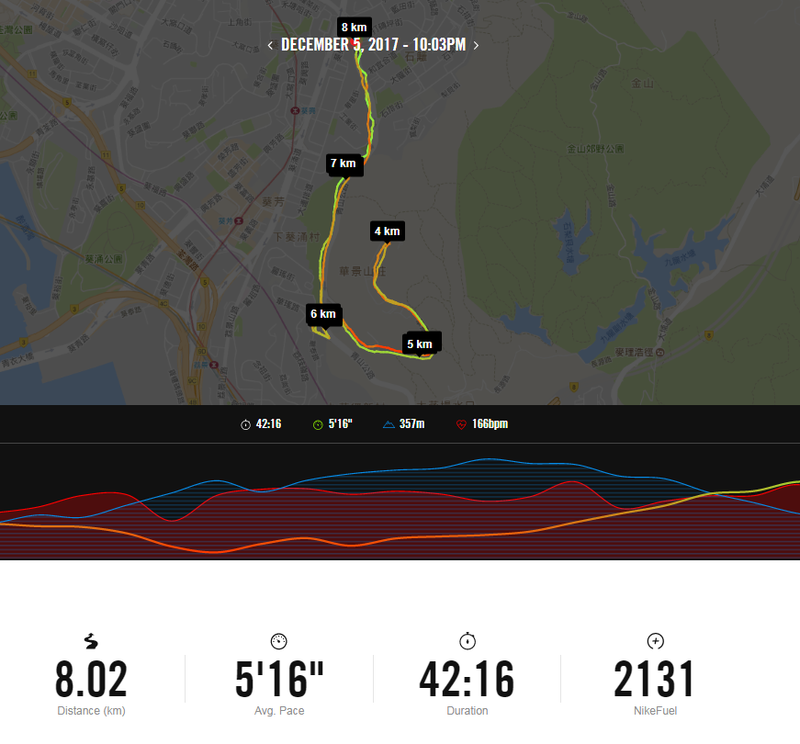 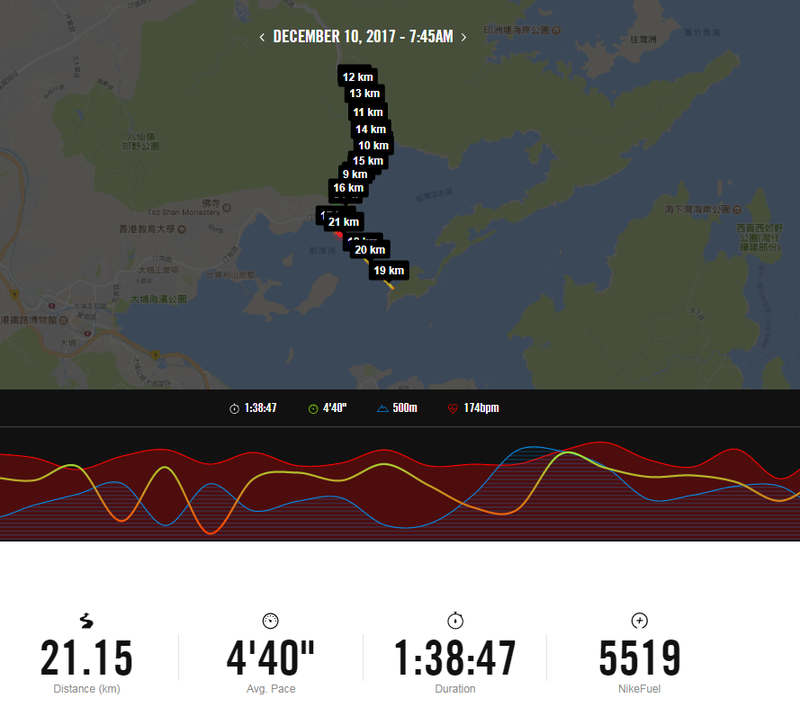 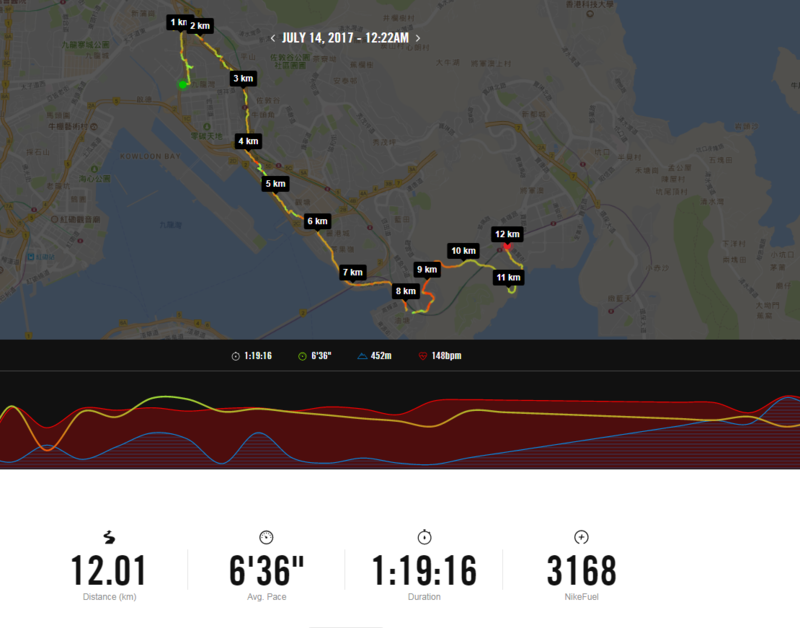 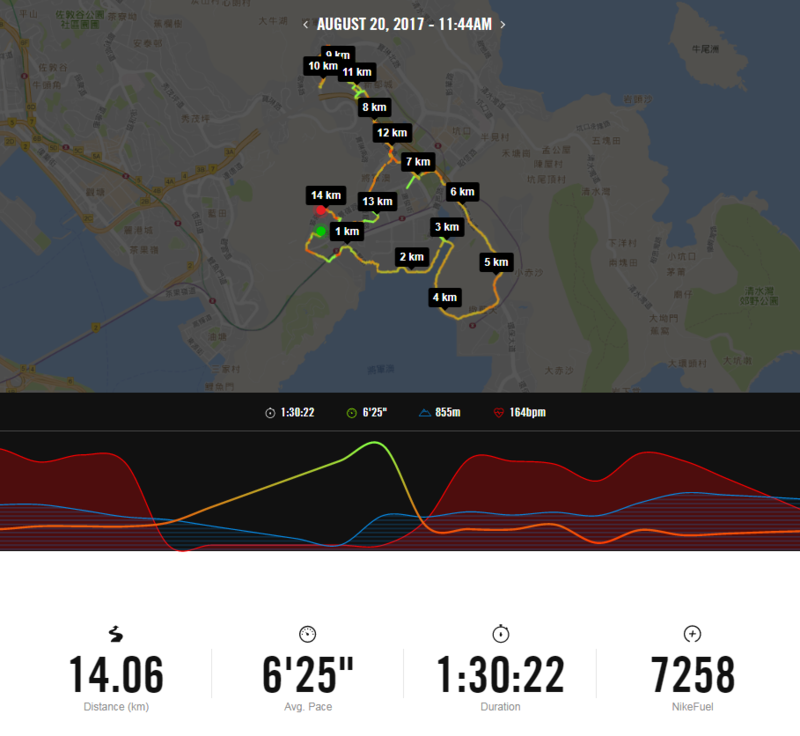 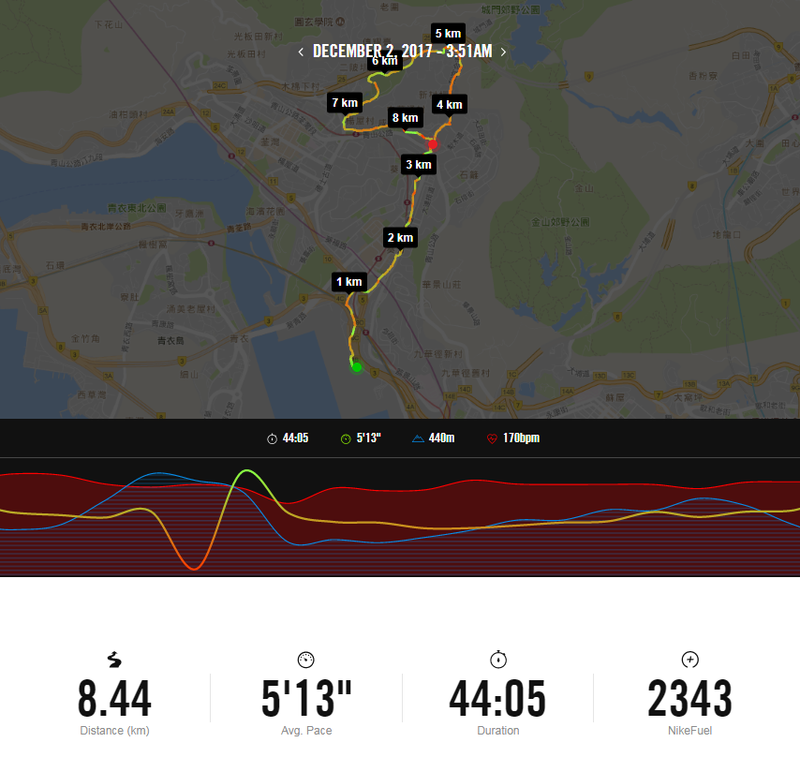 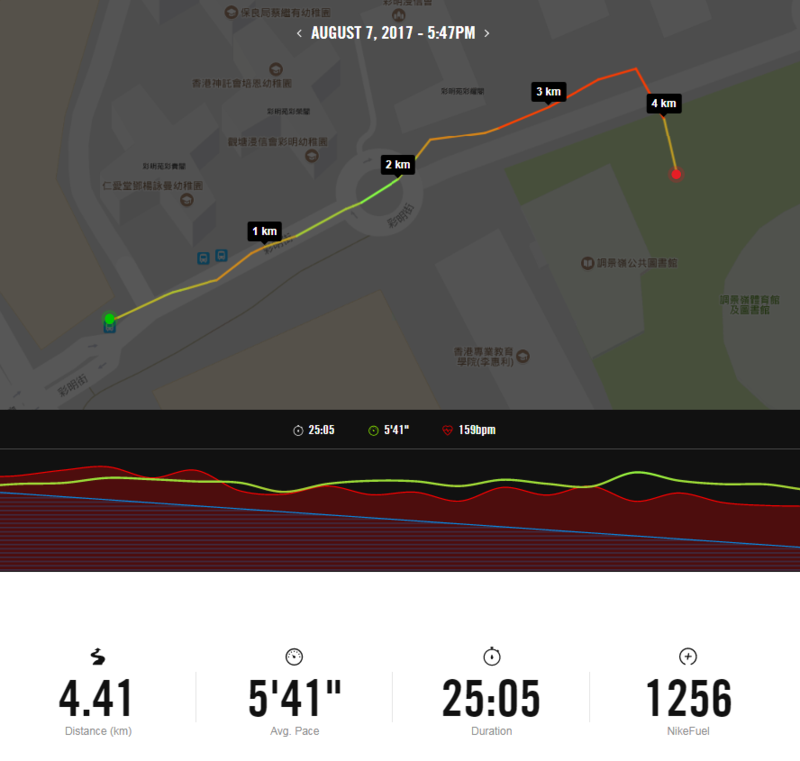 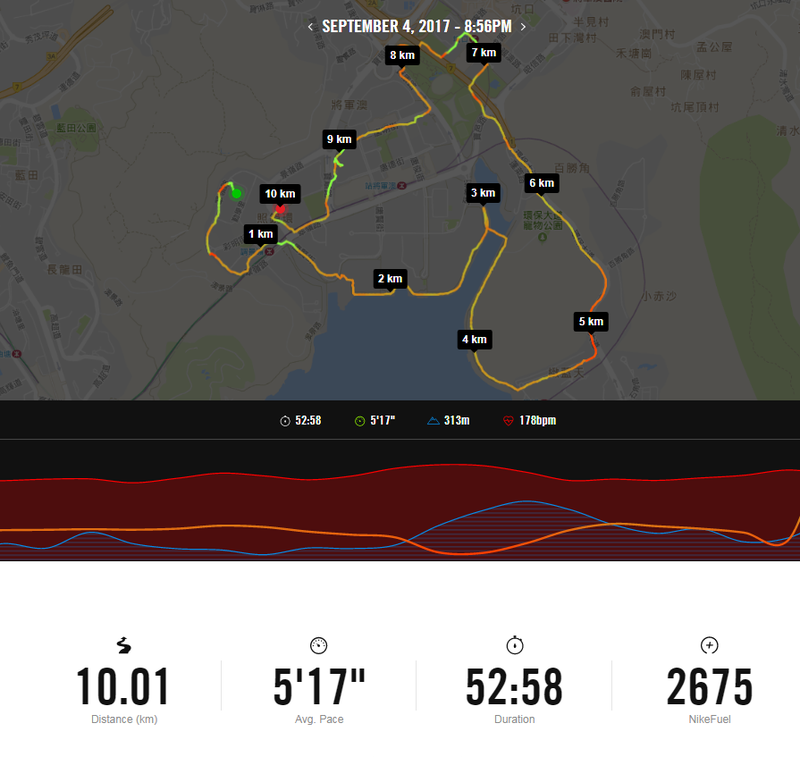 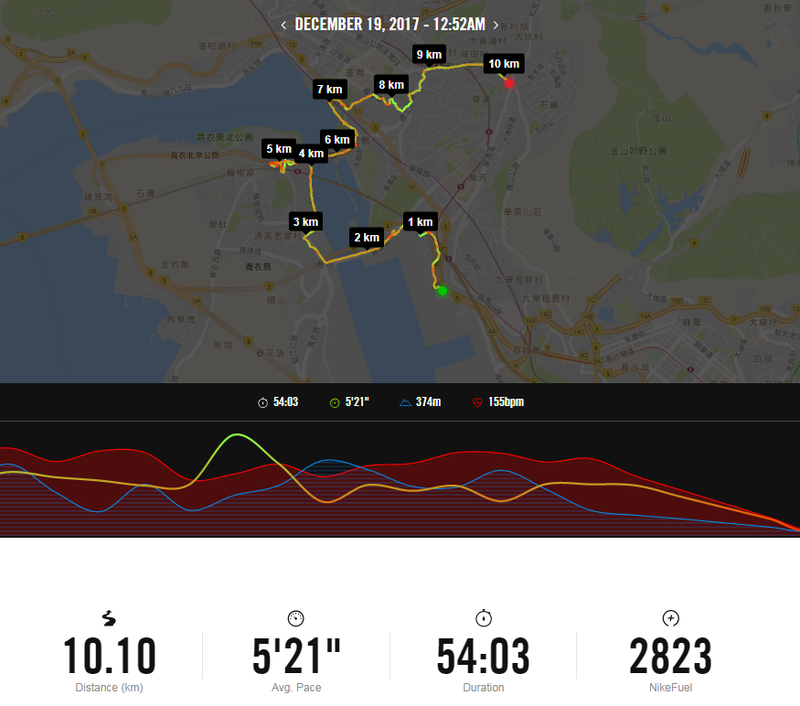 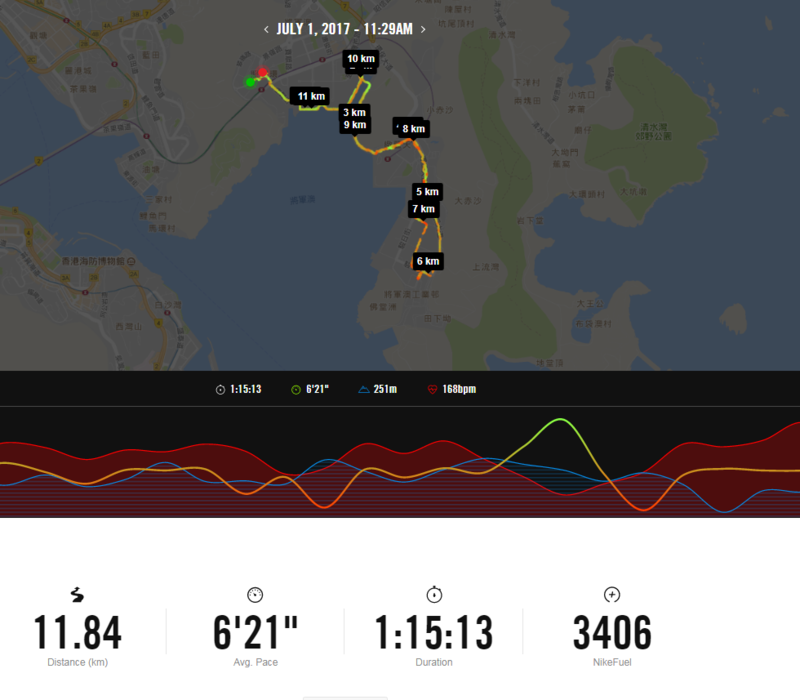 Running kit - Running report - 第24頁 - 我的長跑日誌 - 香港長跑網 - 長跑長友 - Powered by Discuz! 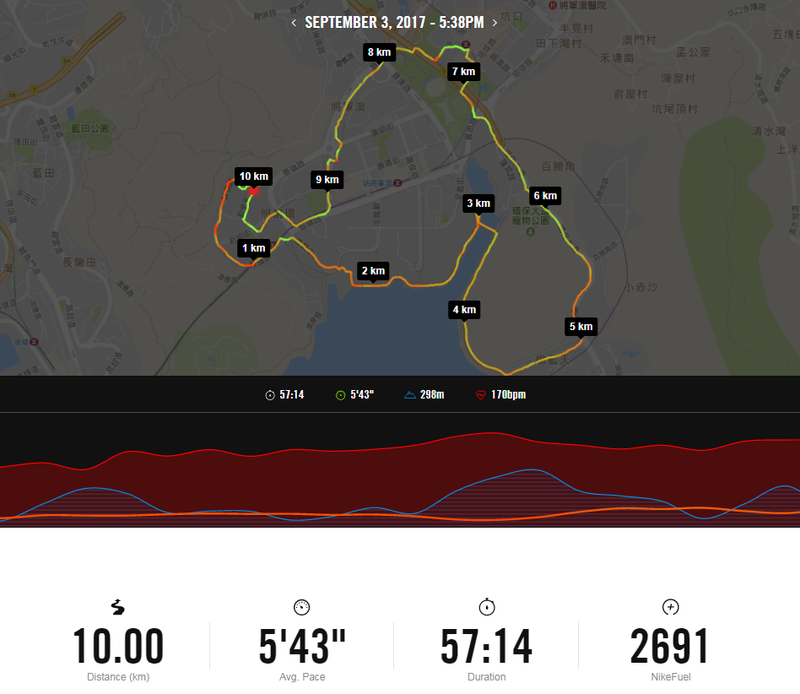 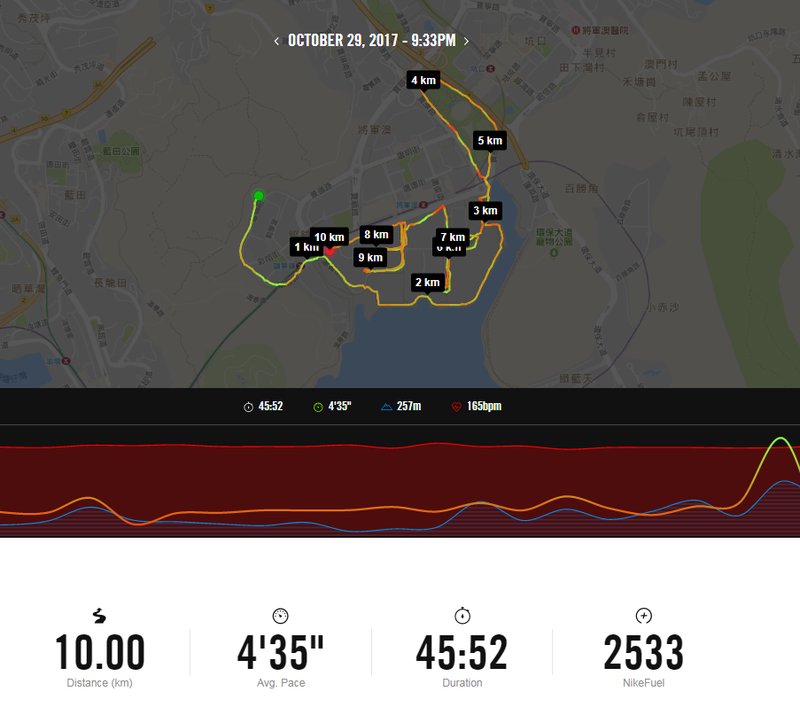 3個月無來了, 又經過左1隻10K, 1 隻半馬, 同一隻全馬, 先講10K. 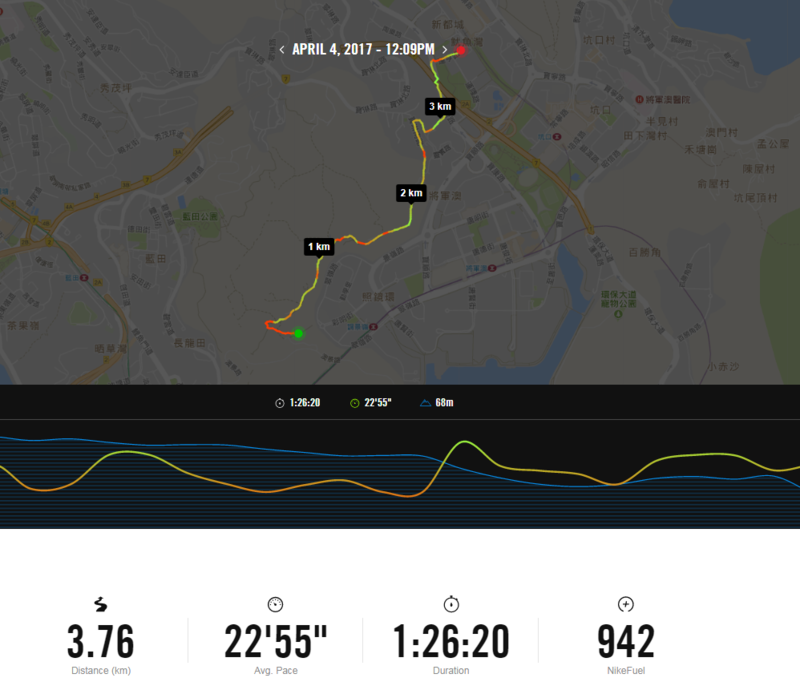 GMT+8, 2019-4-20 09:02 , Processed in 0.122684 second(s), 31 queries .